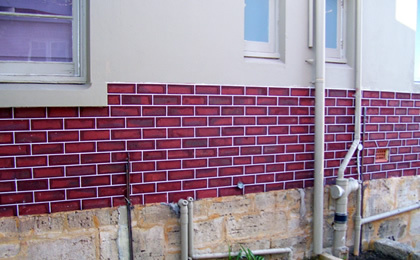 Transform your home or commercial office with a cost effective and high quality result. 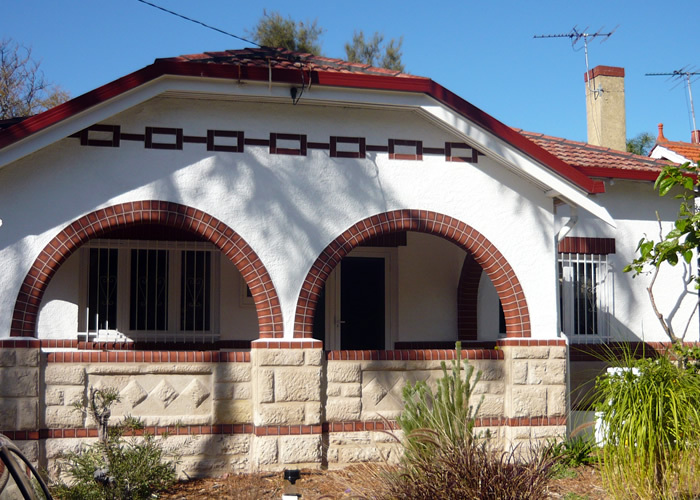 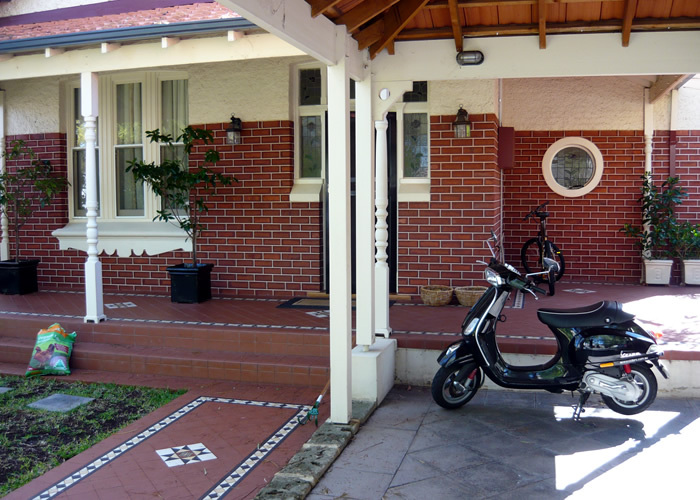 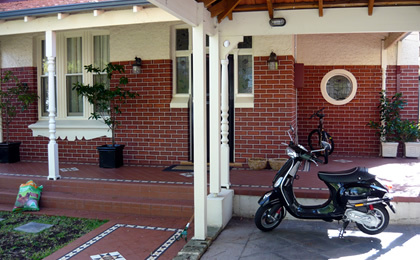 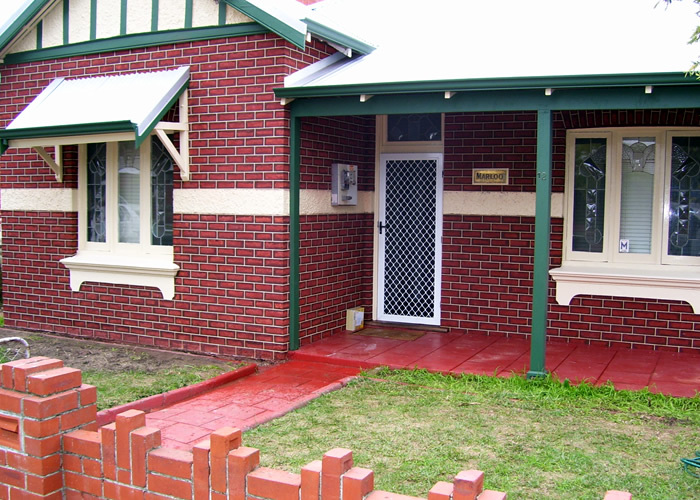 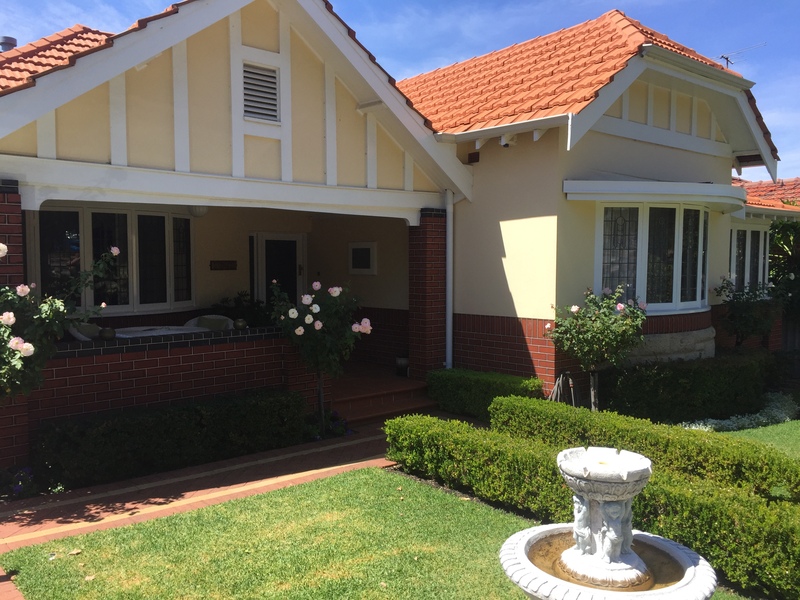 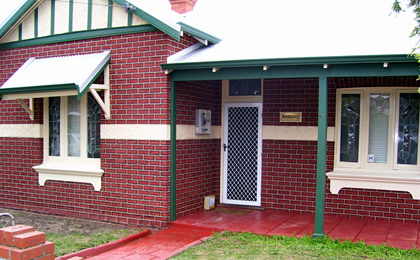 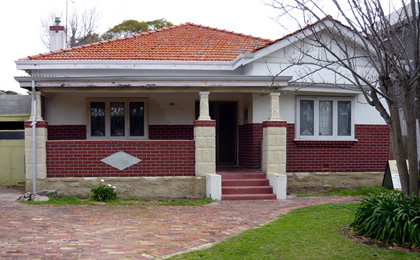 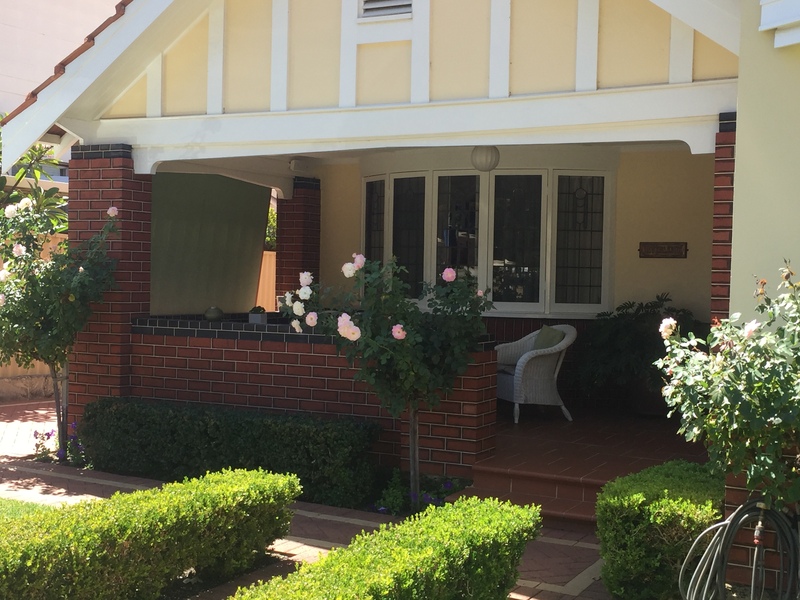 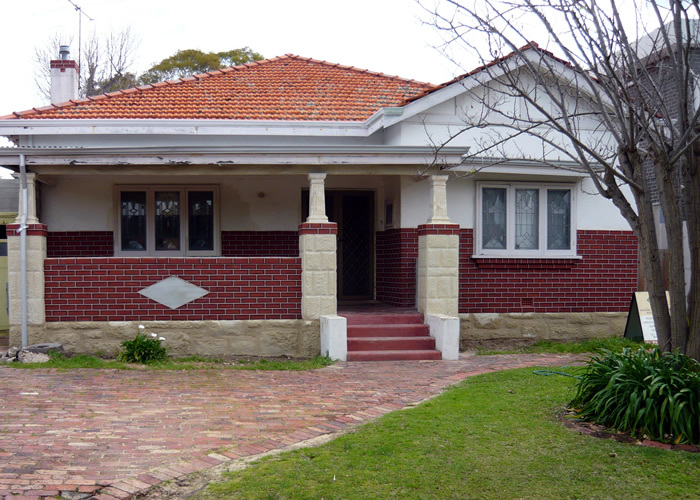 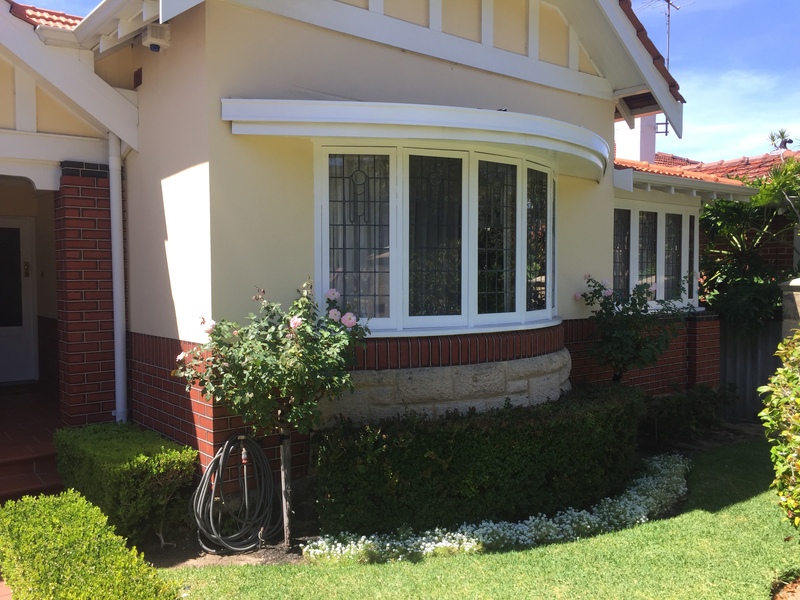 Honoring the hertiage and character of Perth homes to add value and presentation. 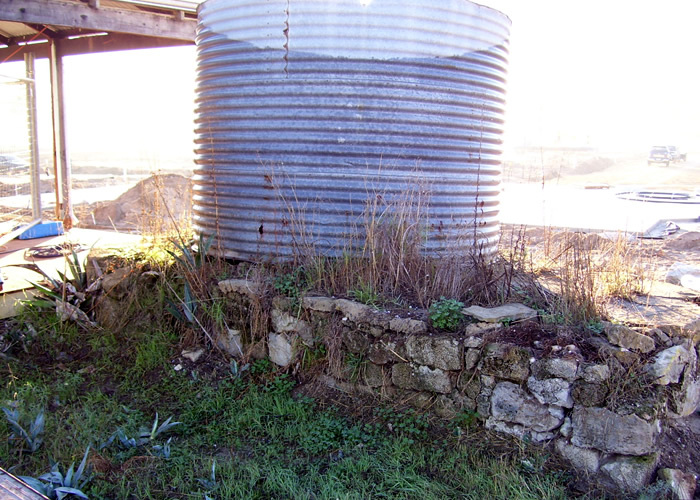 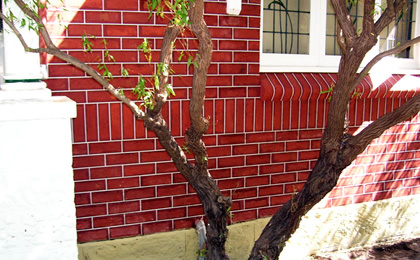 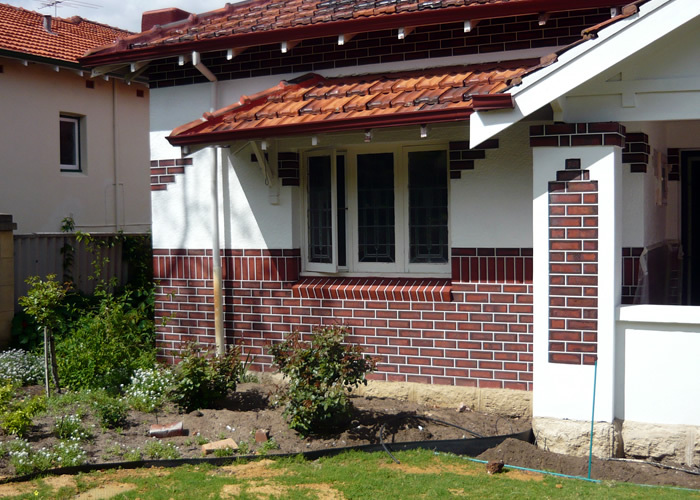 Our work extends to other areas of the home and external features. 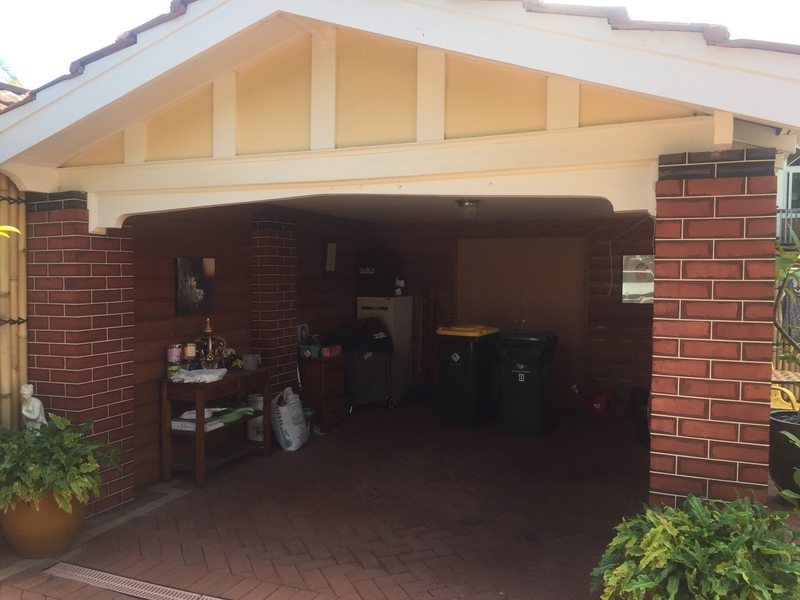 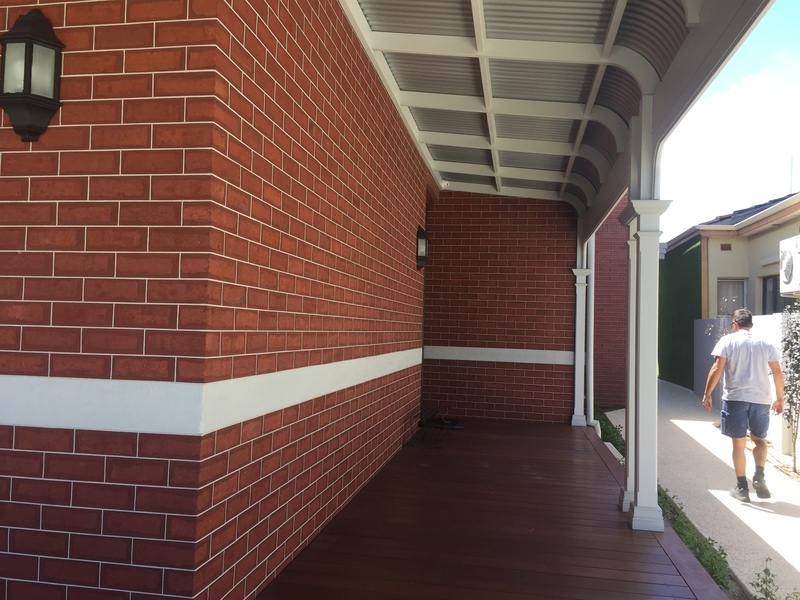 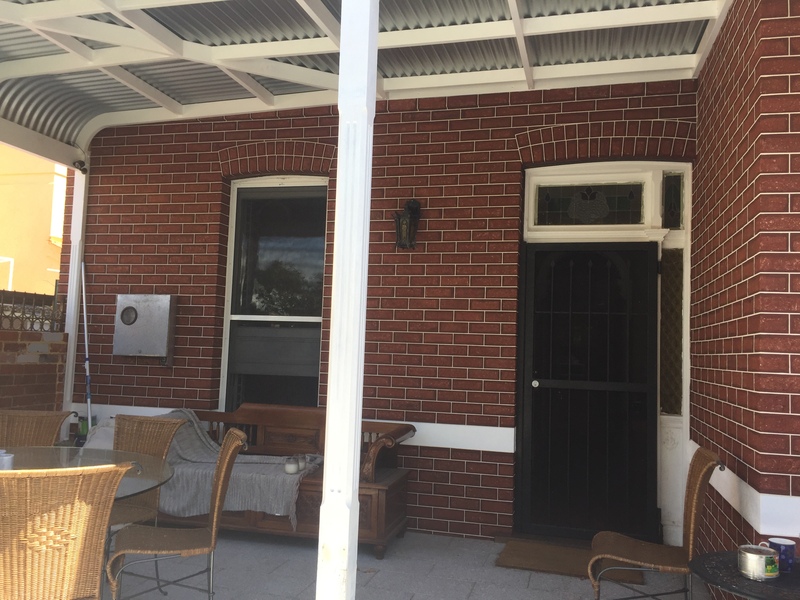 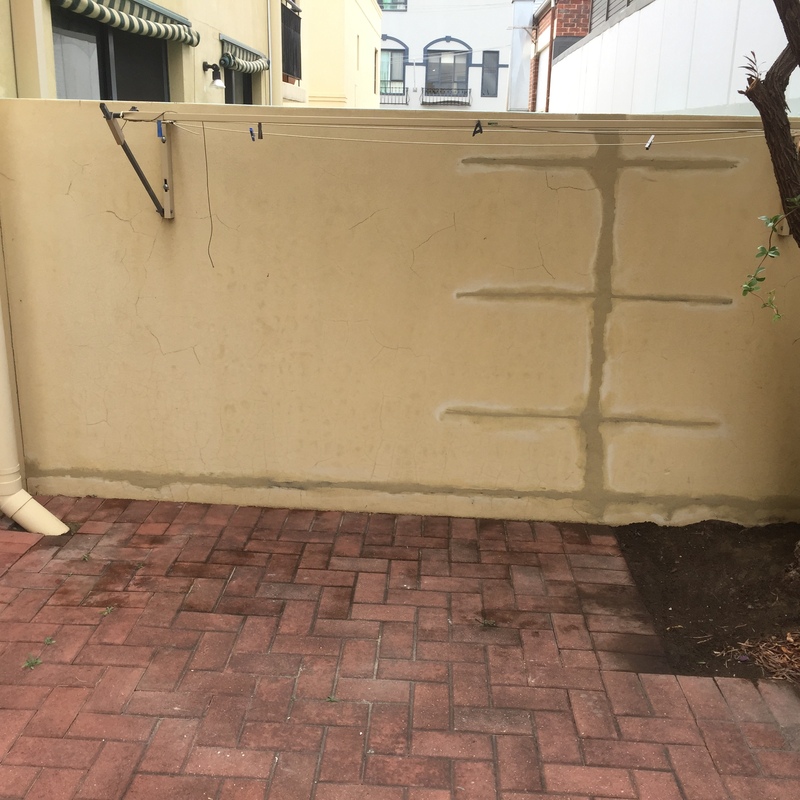 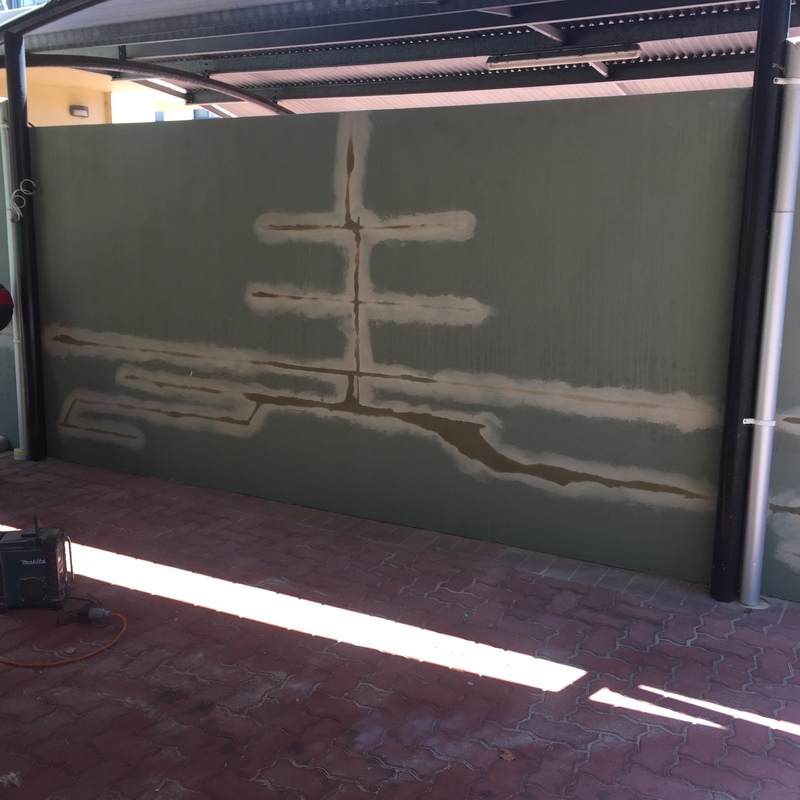 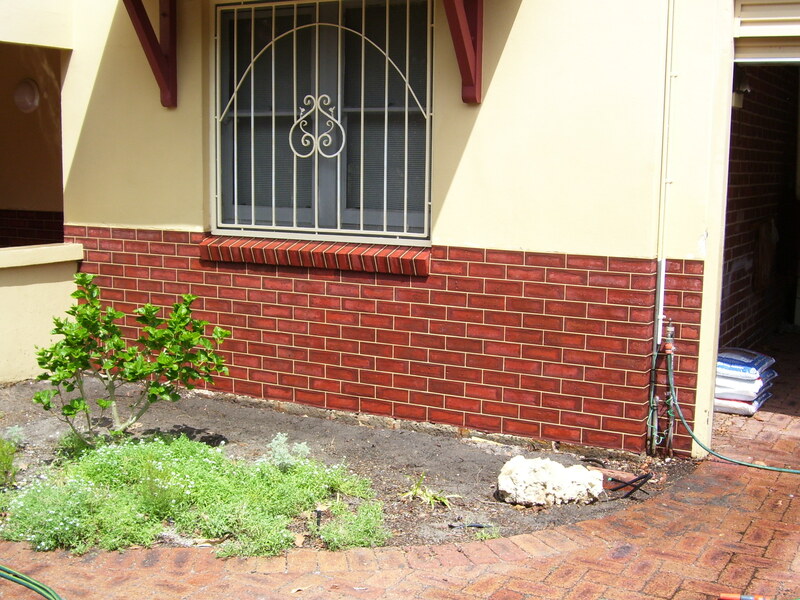 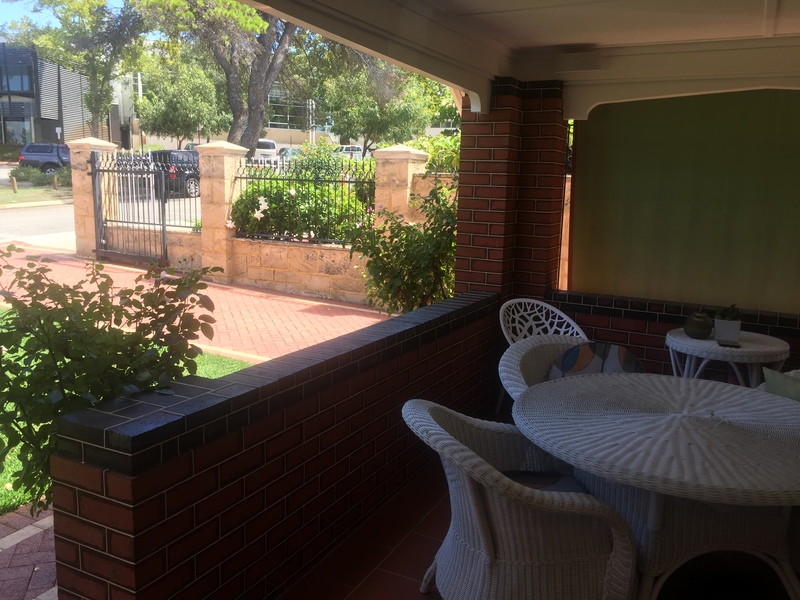 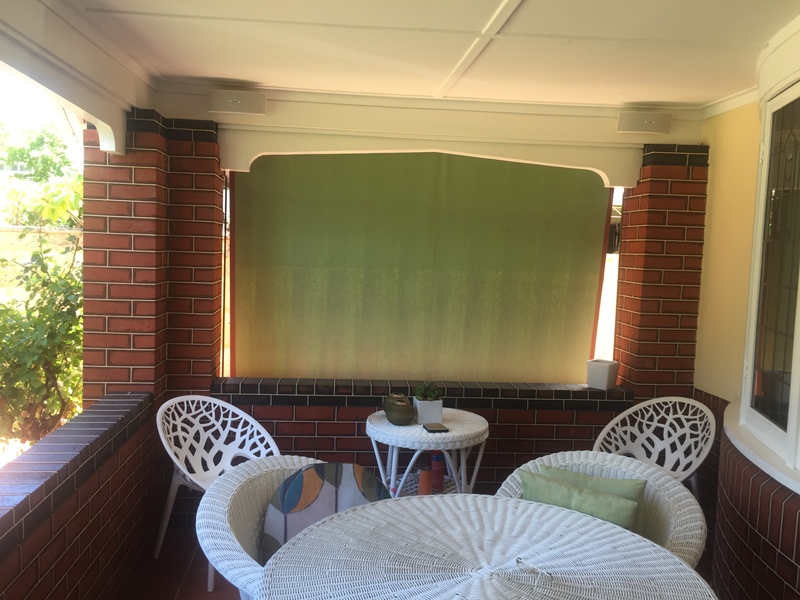 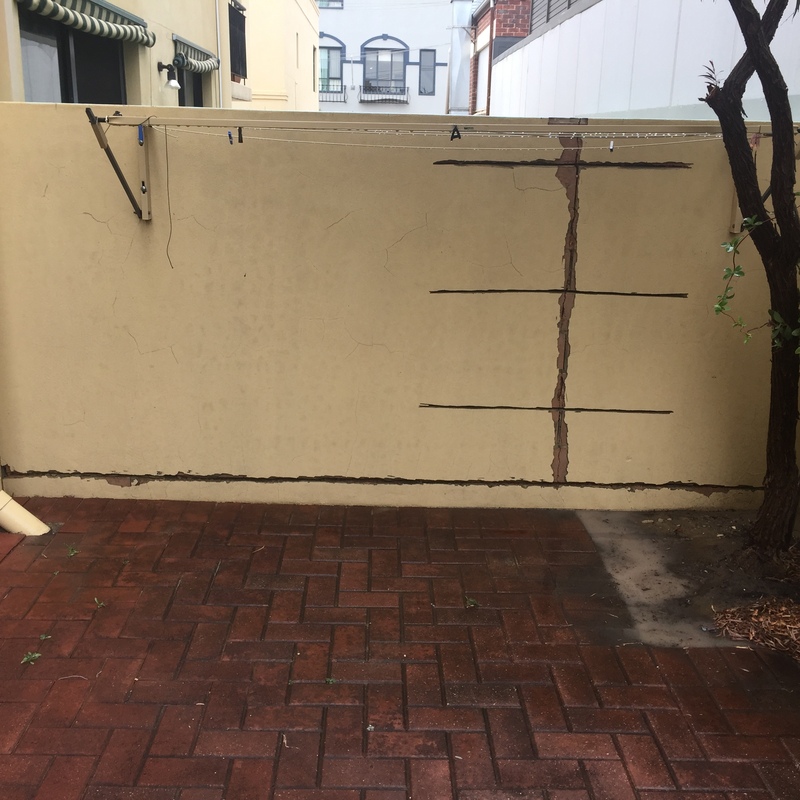 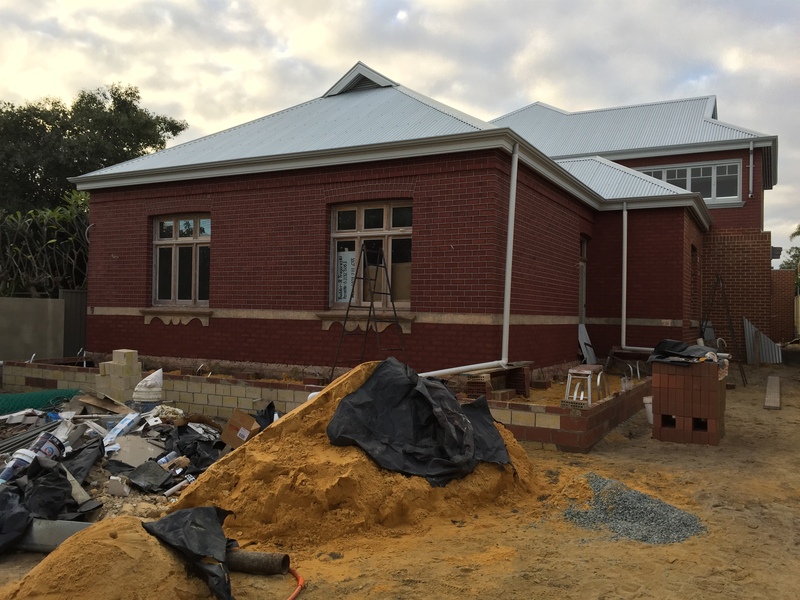 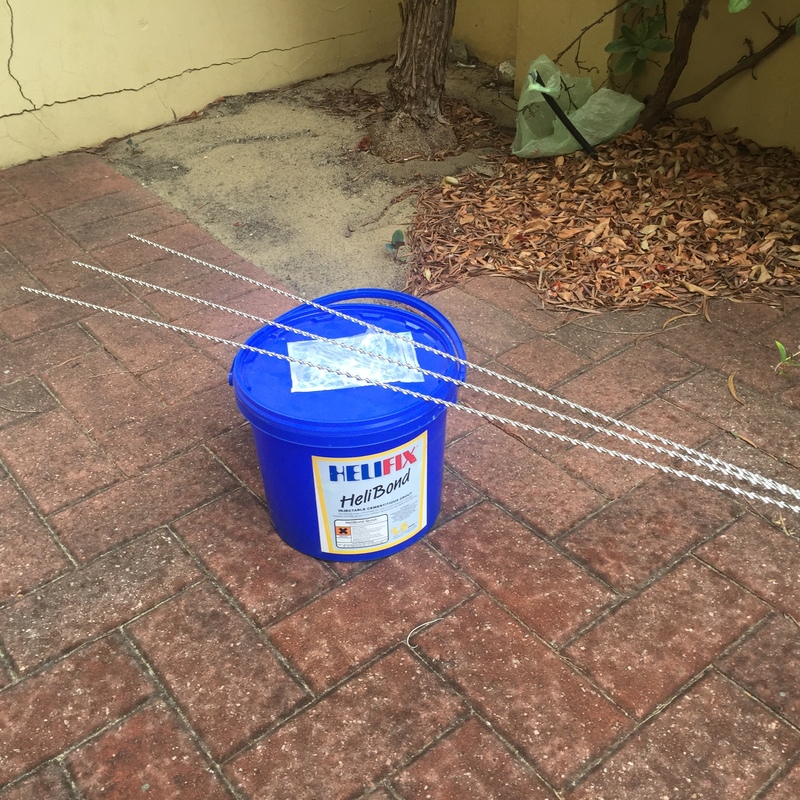 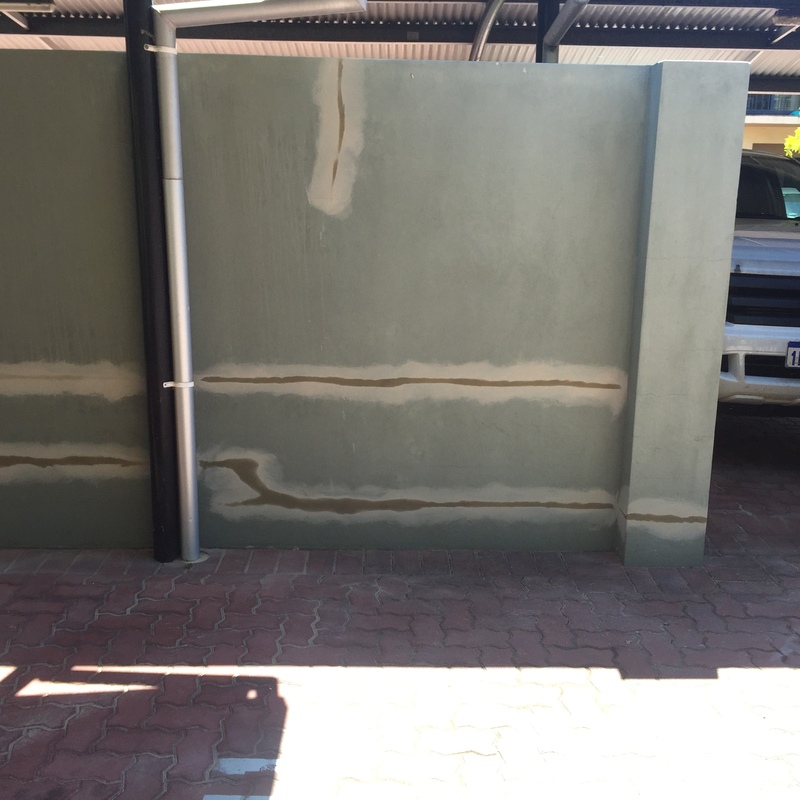 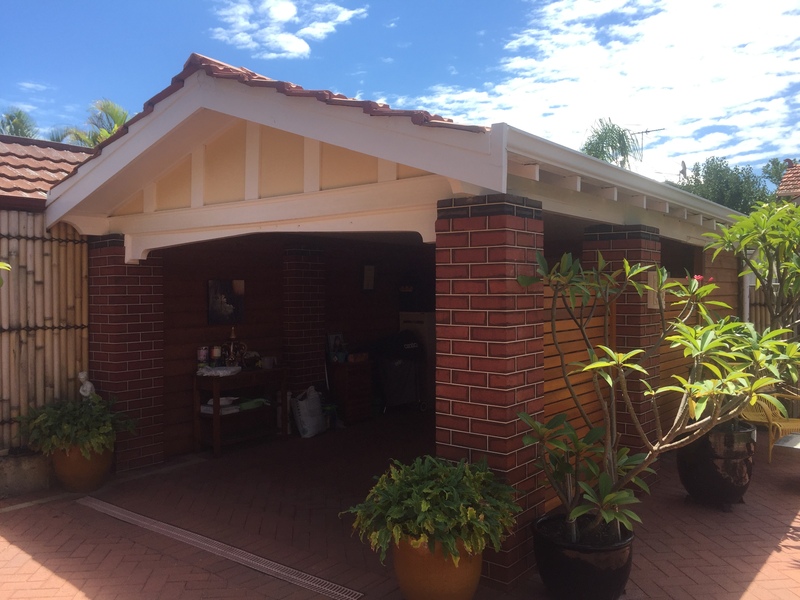 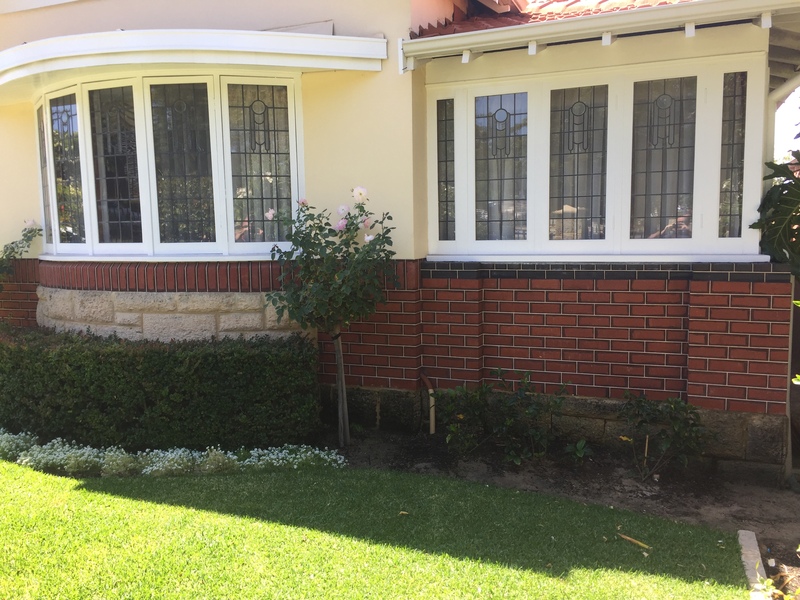 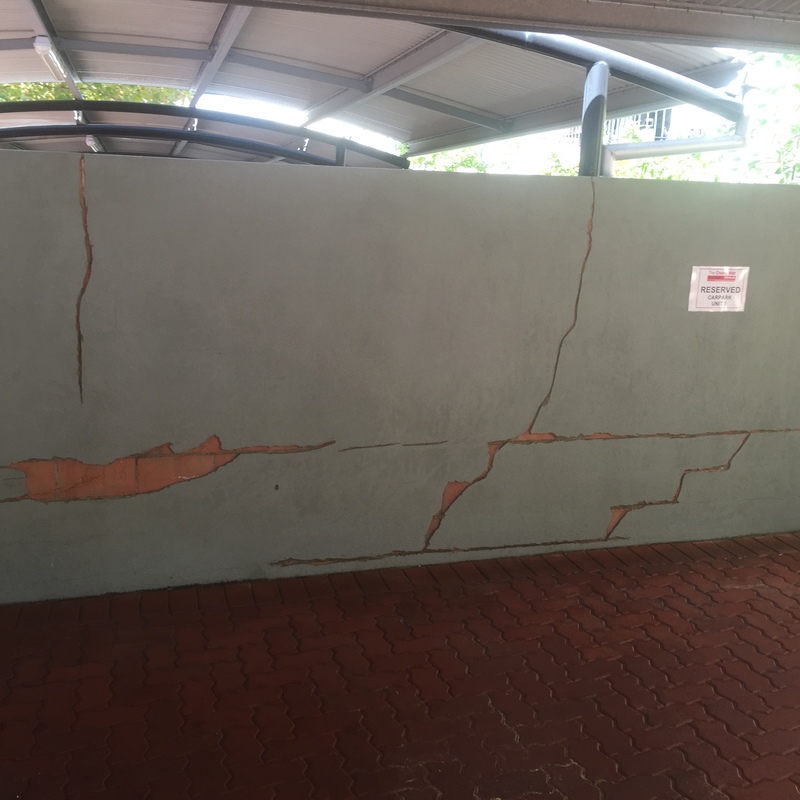 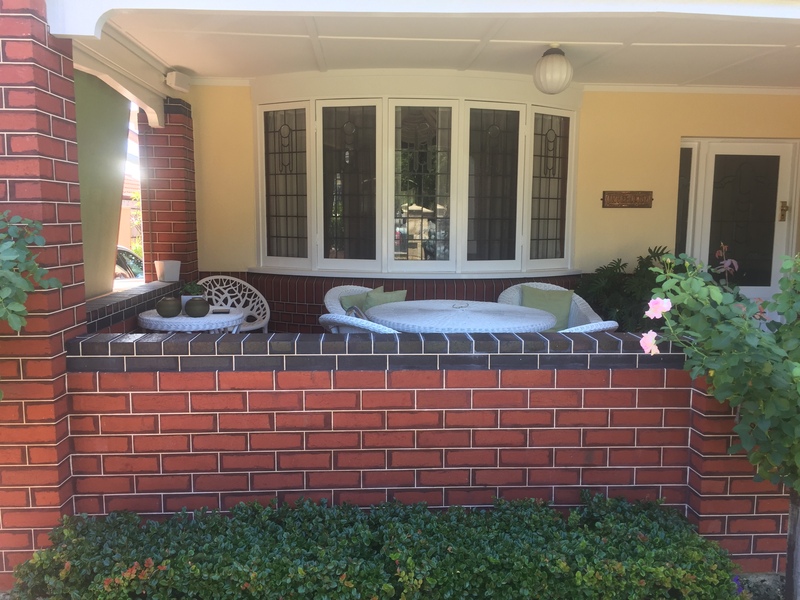 We transform and beautify the appearance, improve the integrity and value of residential, commercial and community buildings in Perth Western Australia. 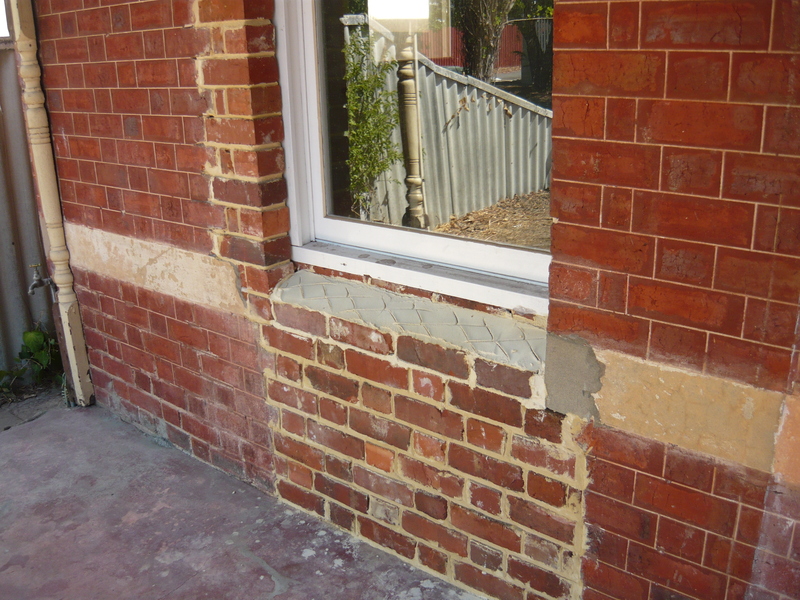 A true transformation that defines and respects the heritage of the building. 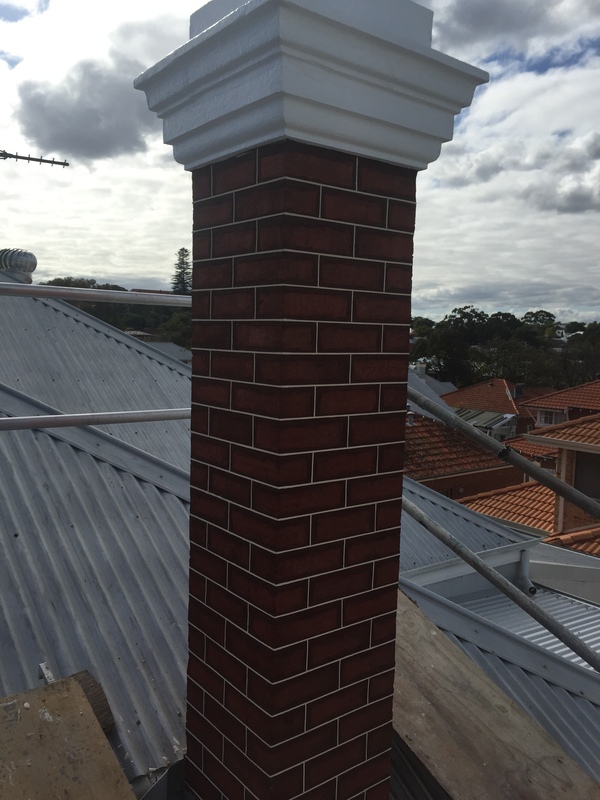 We stand behind every job we do and guarantee a quality and professional service every time. 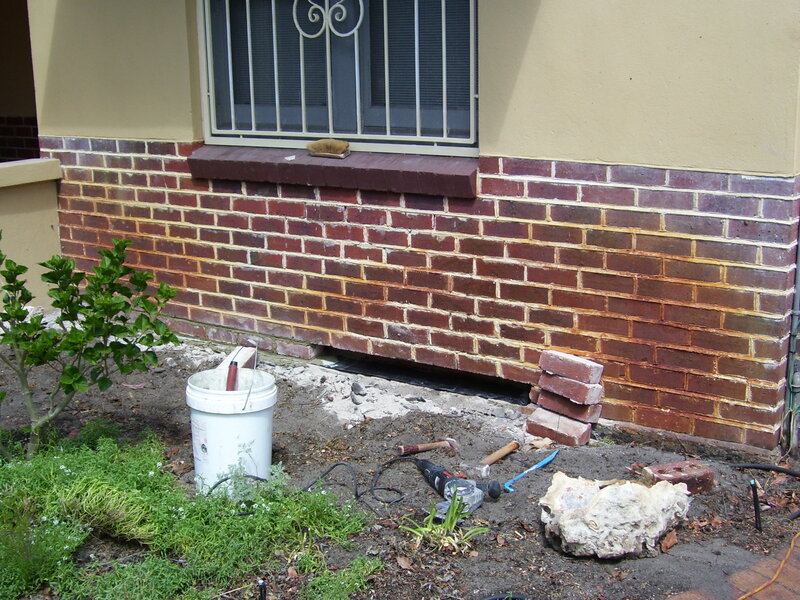 We have skilled, highly trained professionals as part of our team. 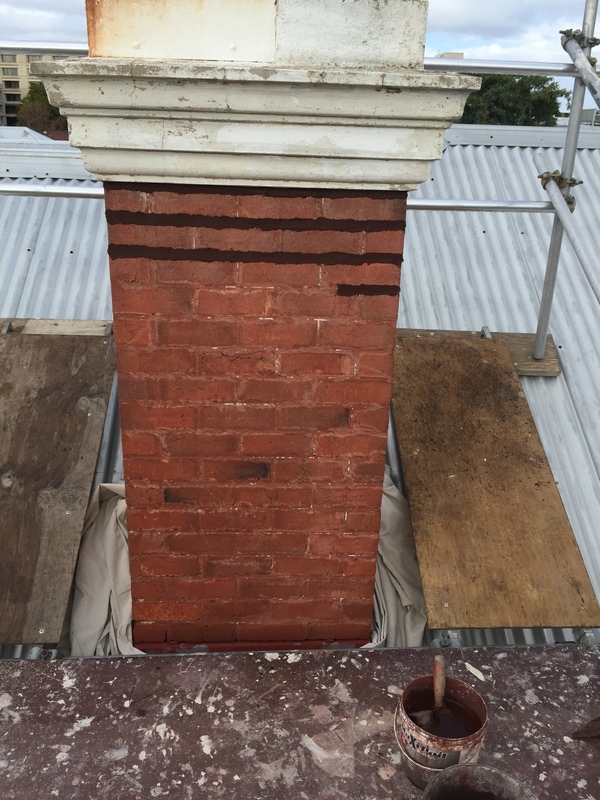 Since establishing the business, Heritage tuck pointing and restoration has built up an impressive portfolio of tuck pointing and restoration work on a range of projects both big and small. 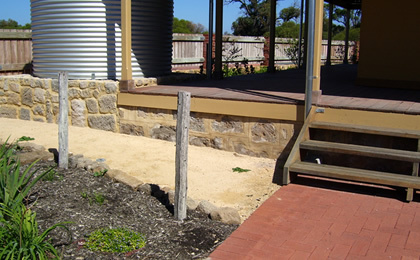 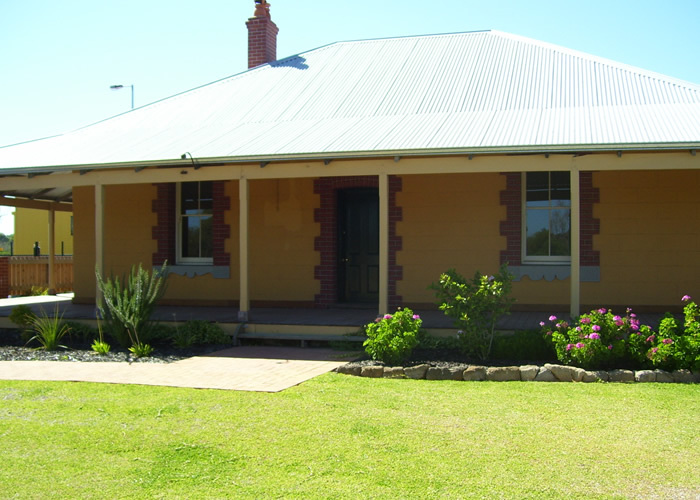 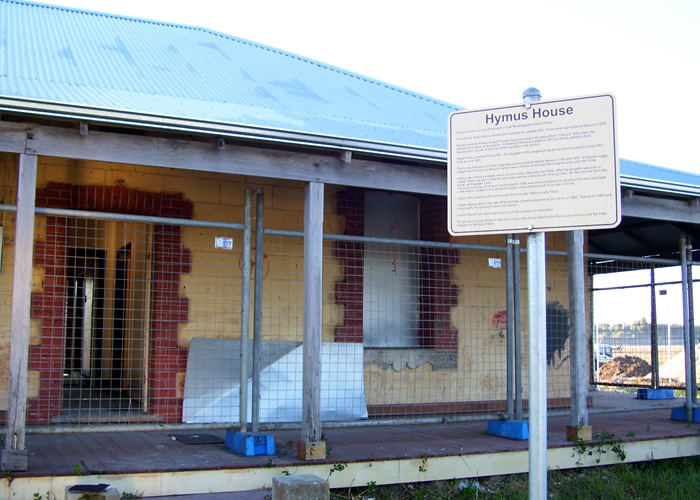 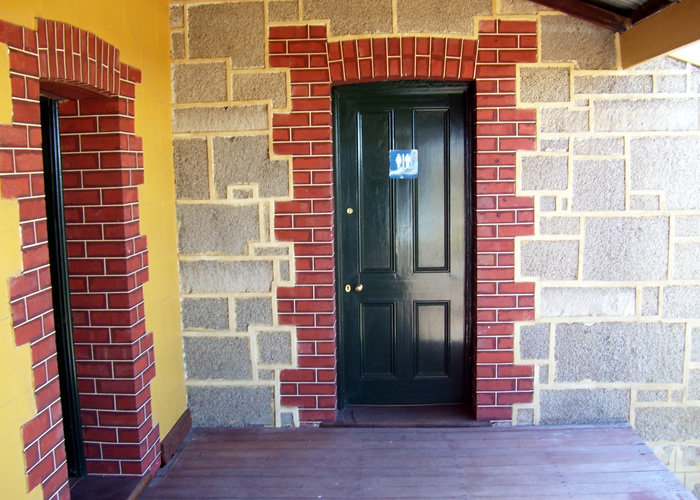 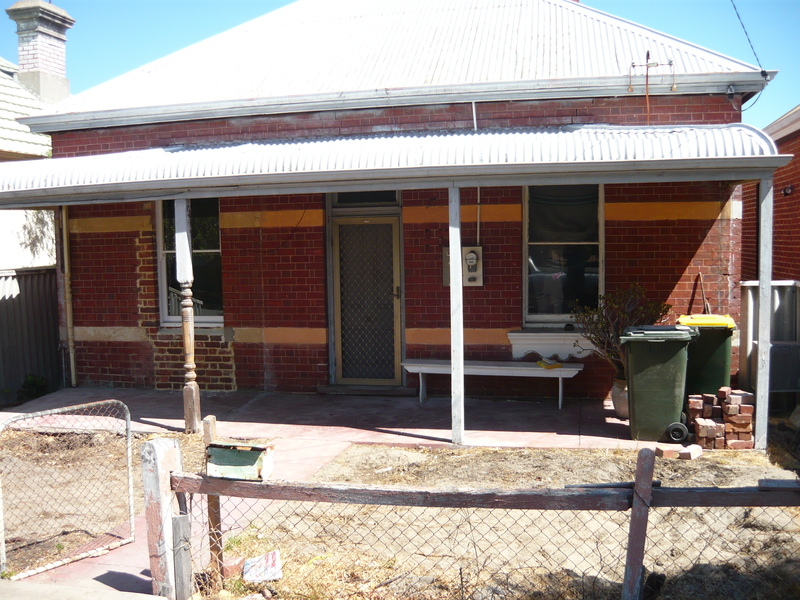 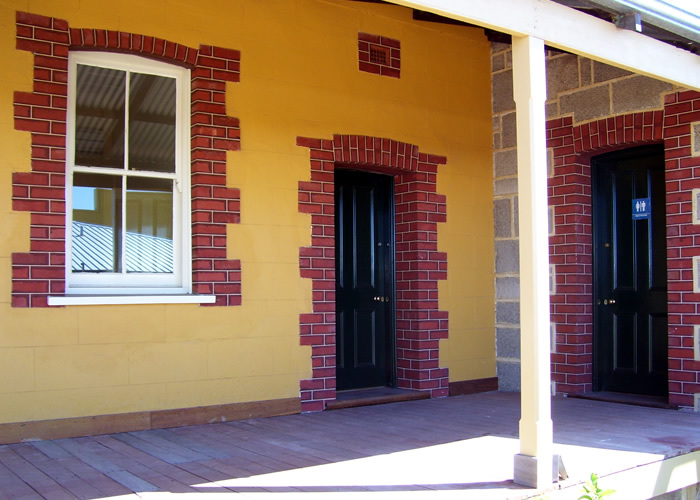 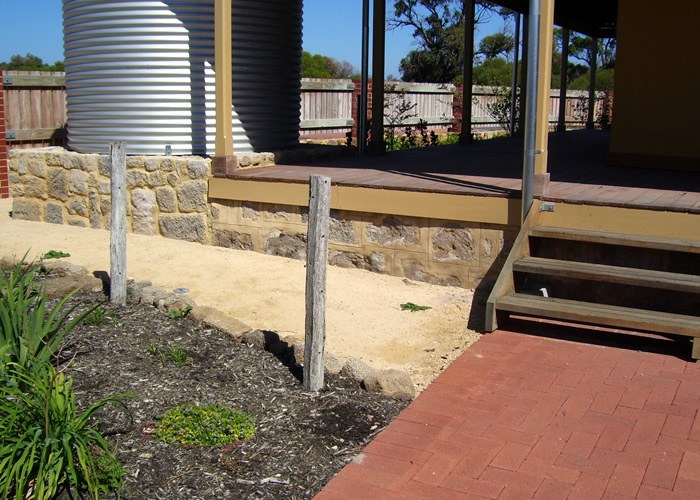 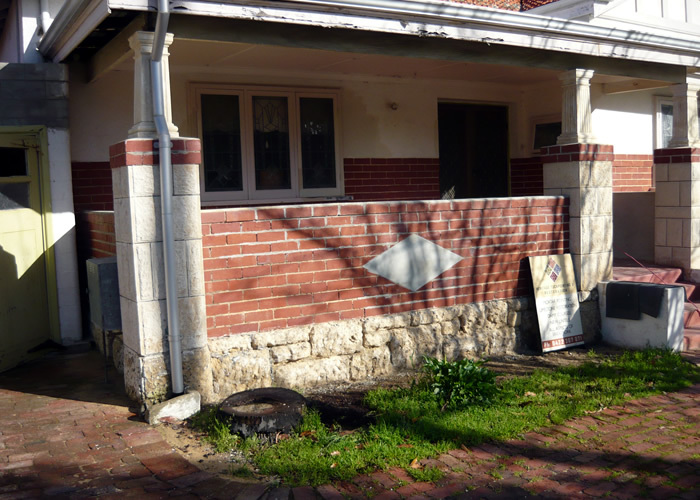 They have worked on many heritage-listed buildings from Fremantle to the Northern and Eastern Suburbs. 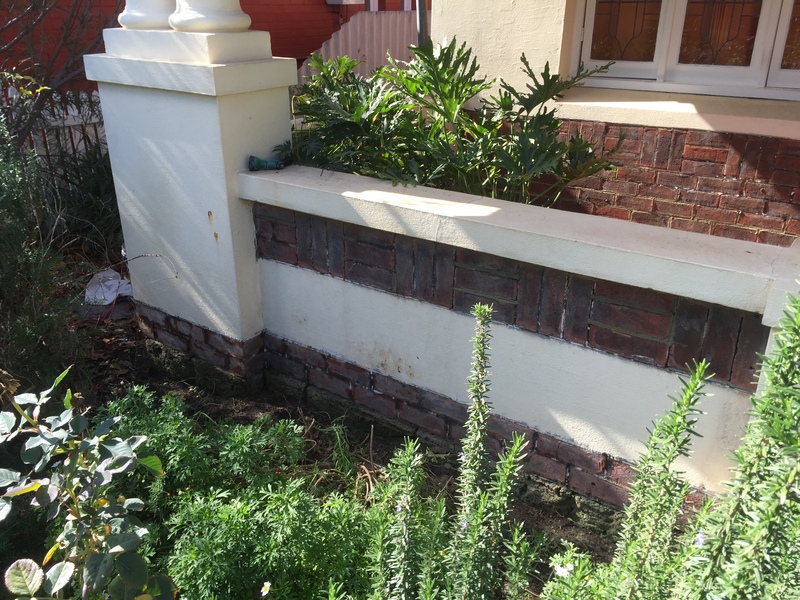 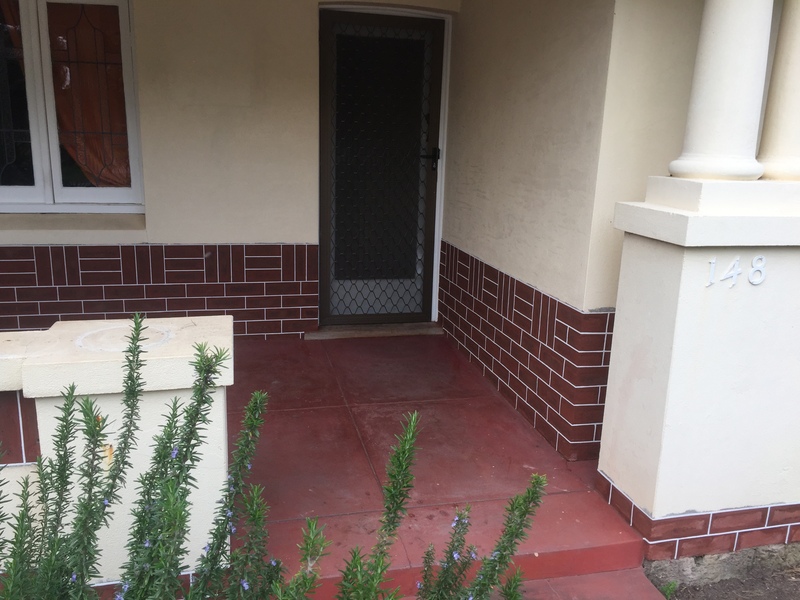 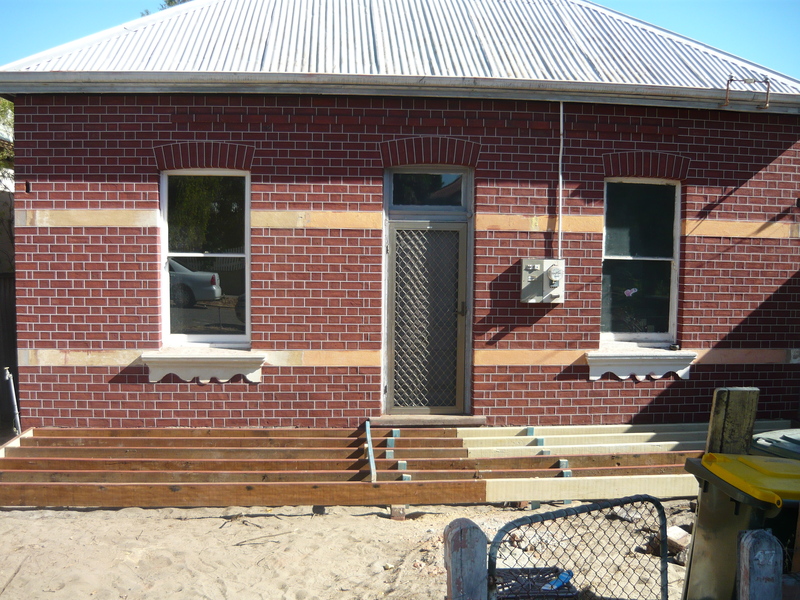 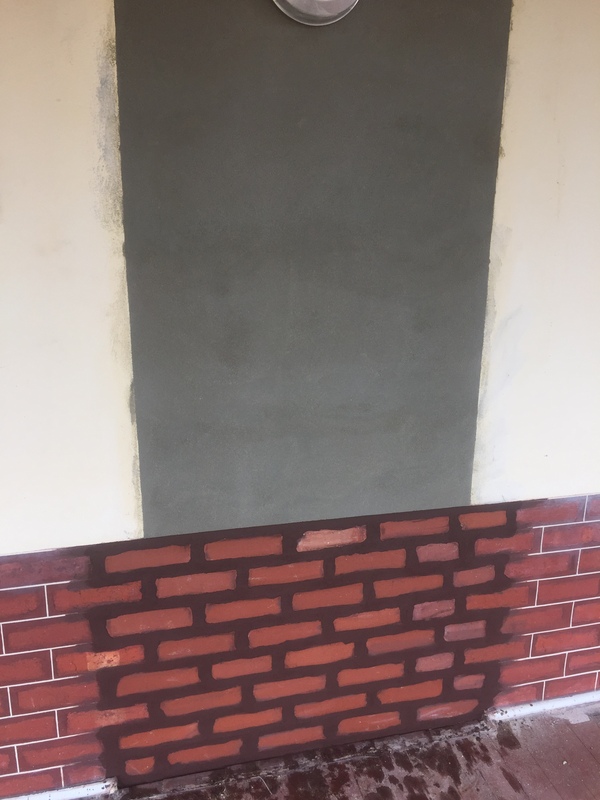 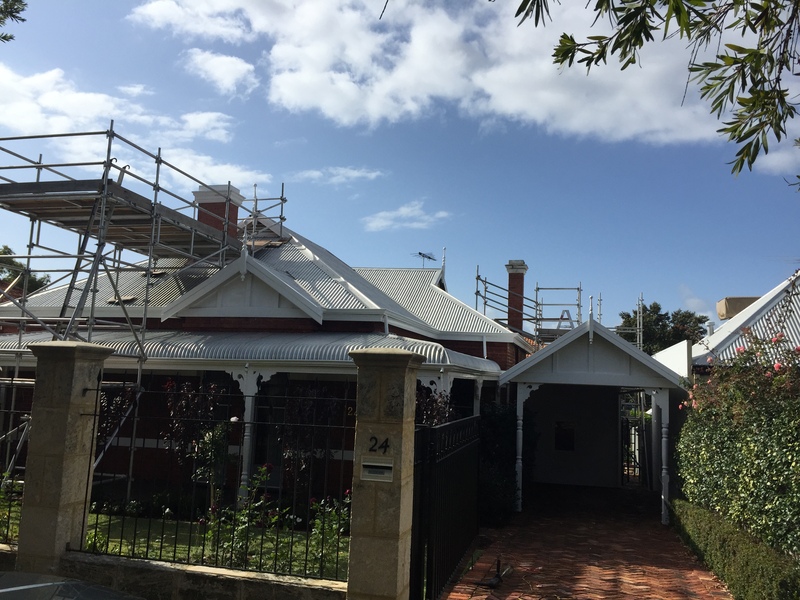 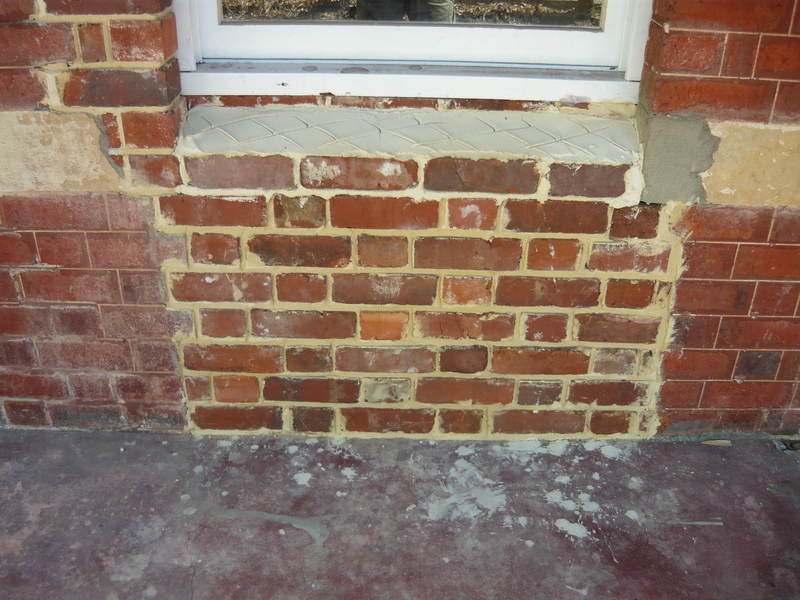 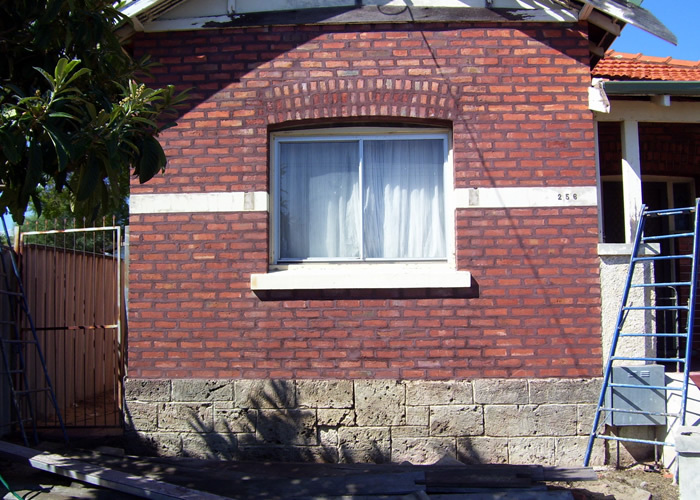 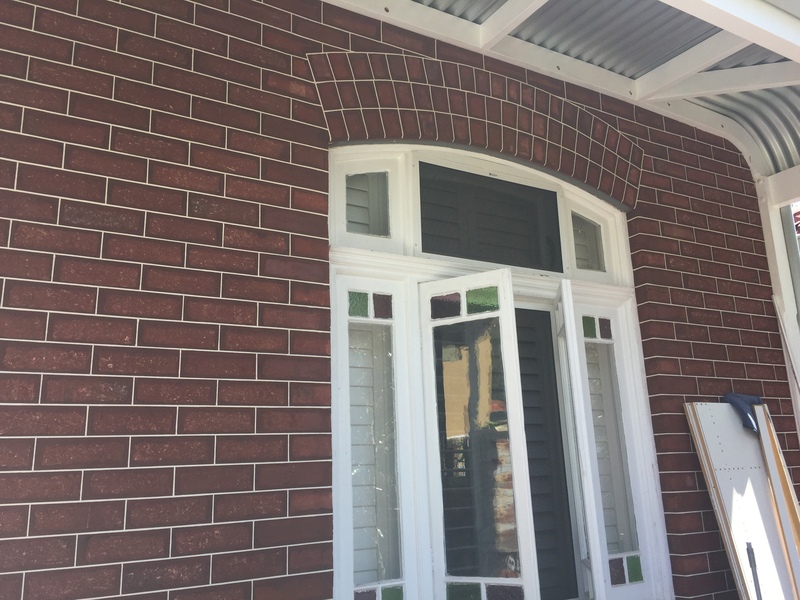 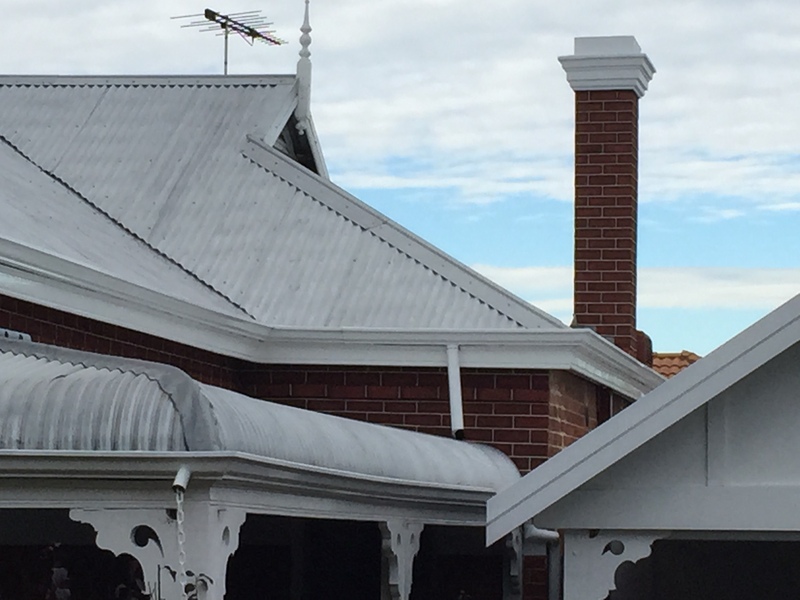 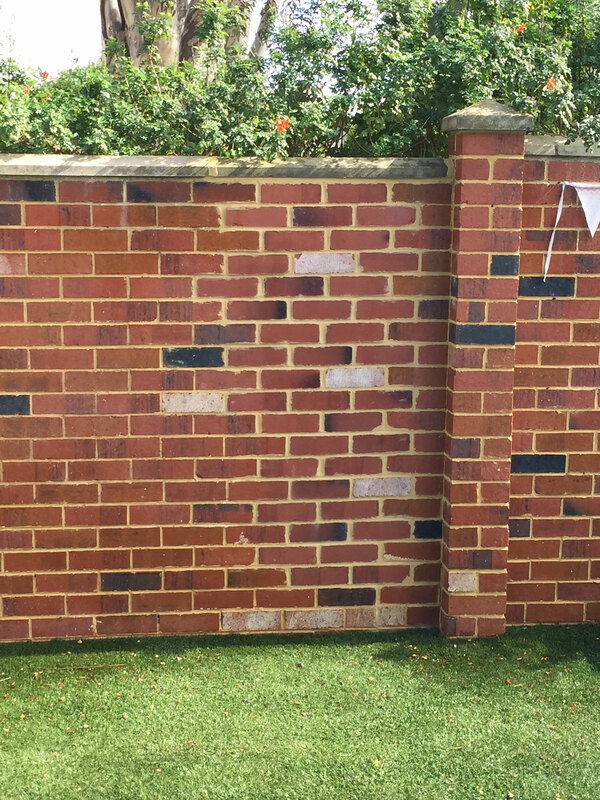 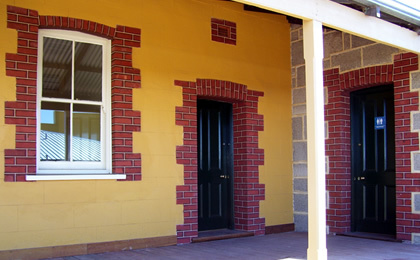 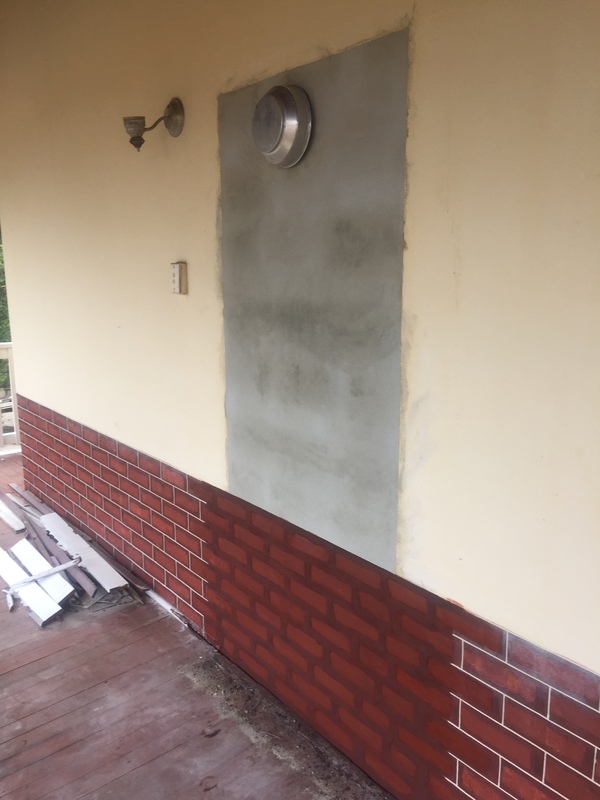 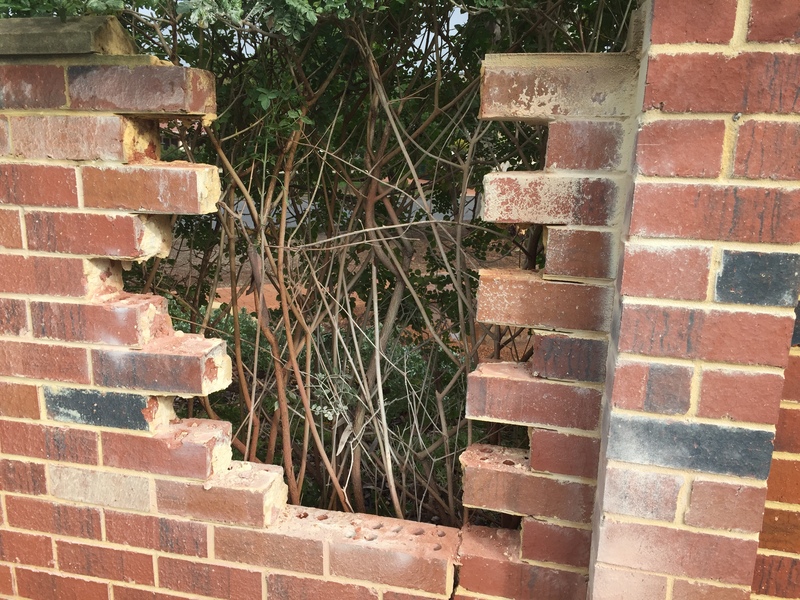 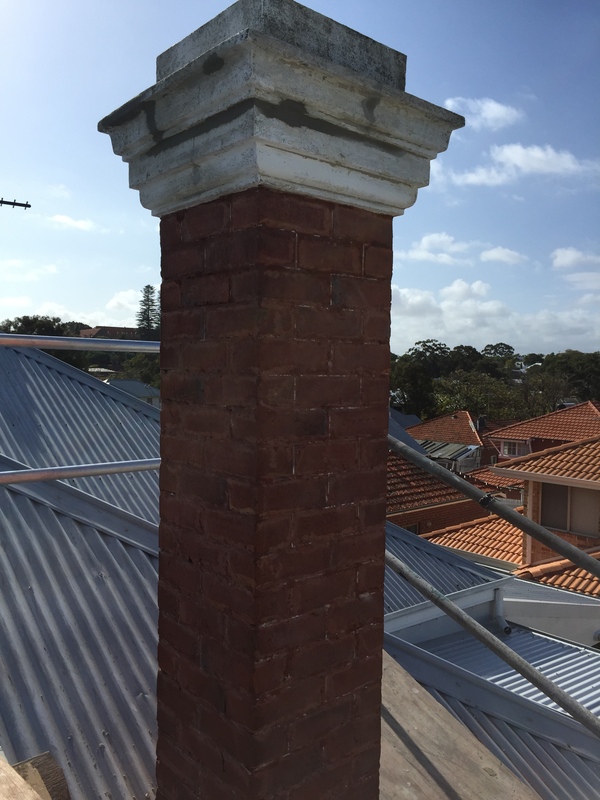 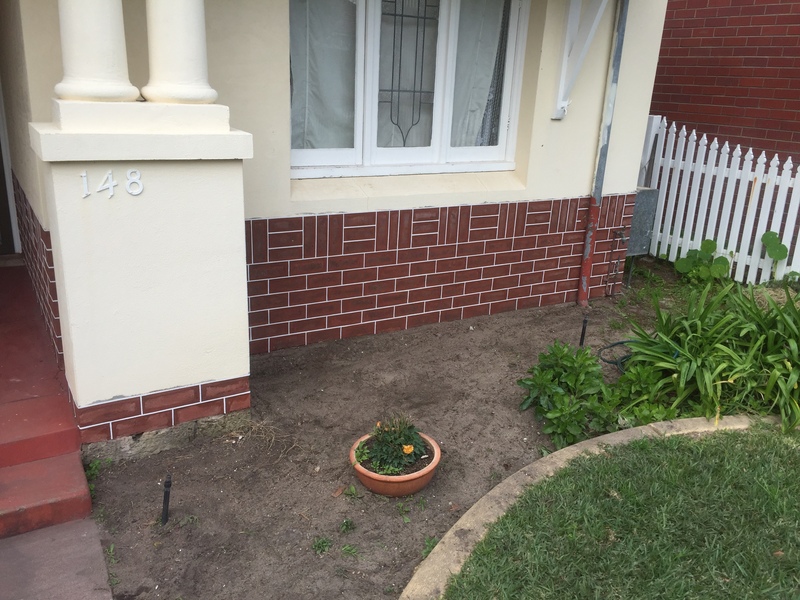 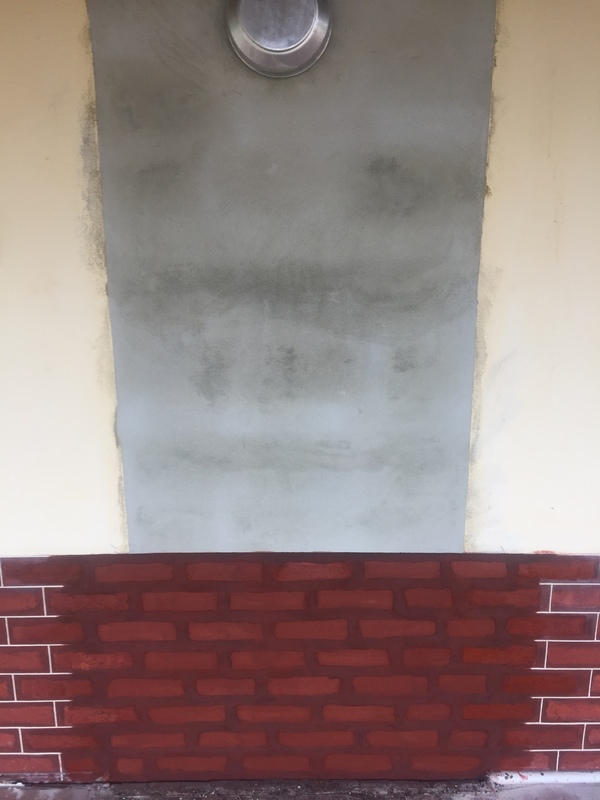 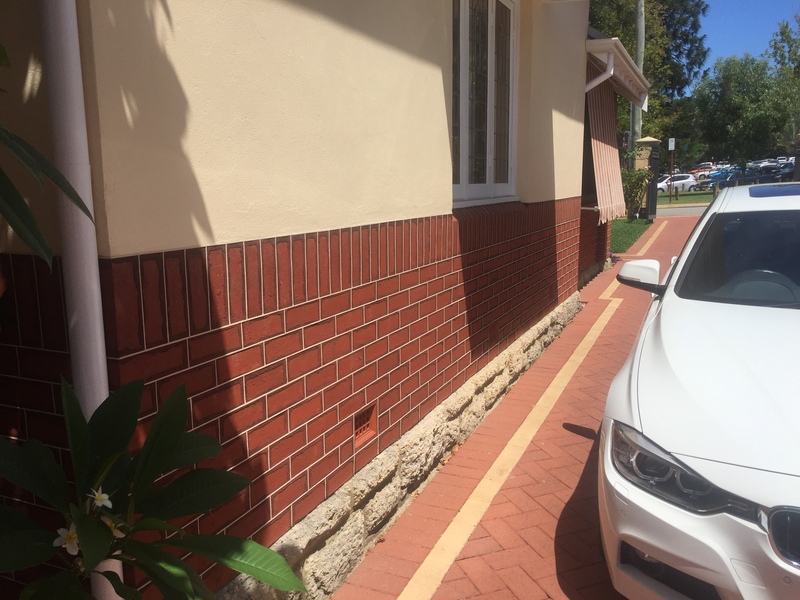 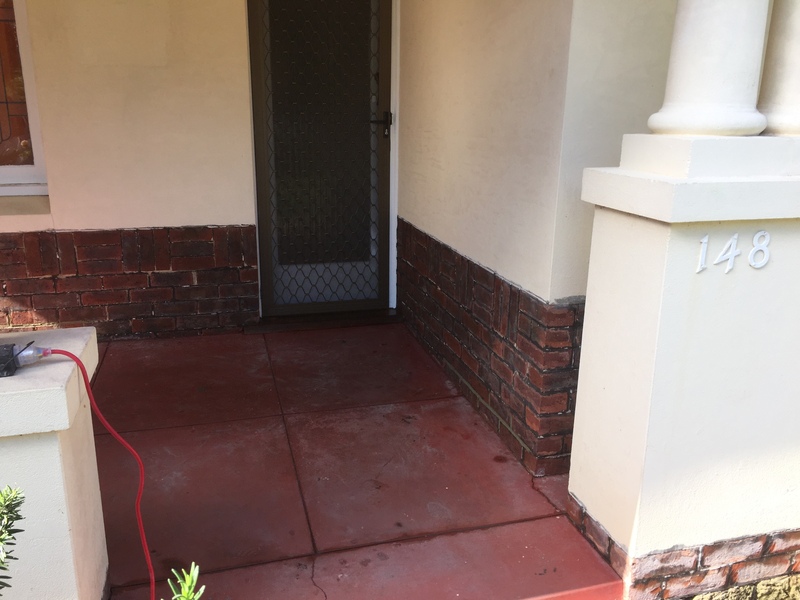 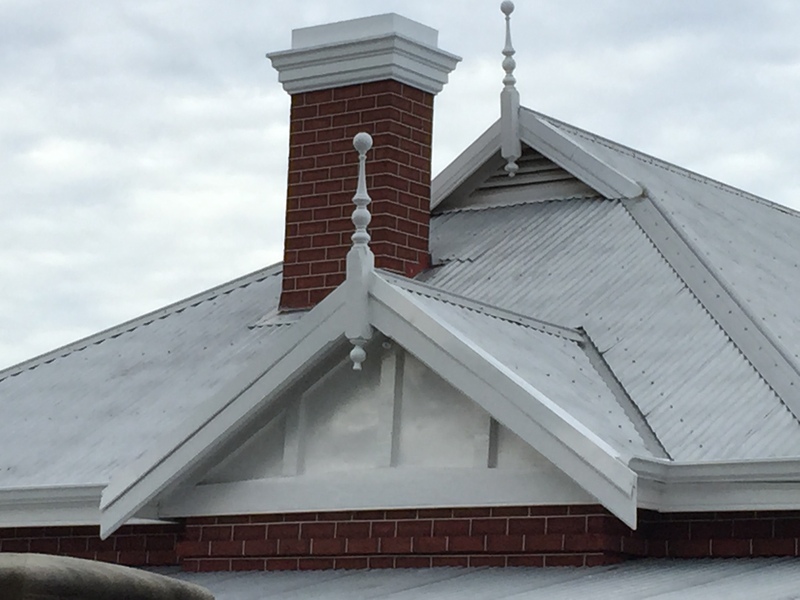 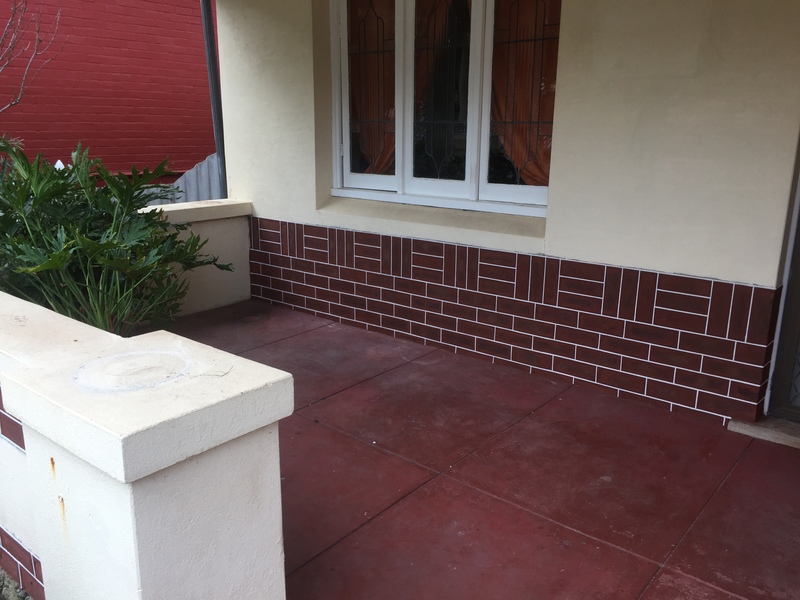 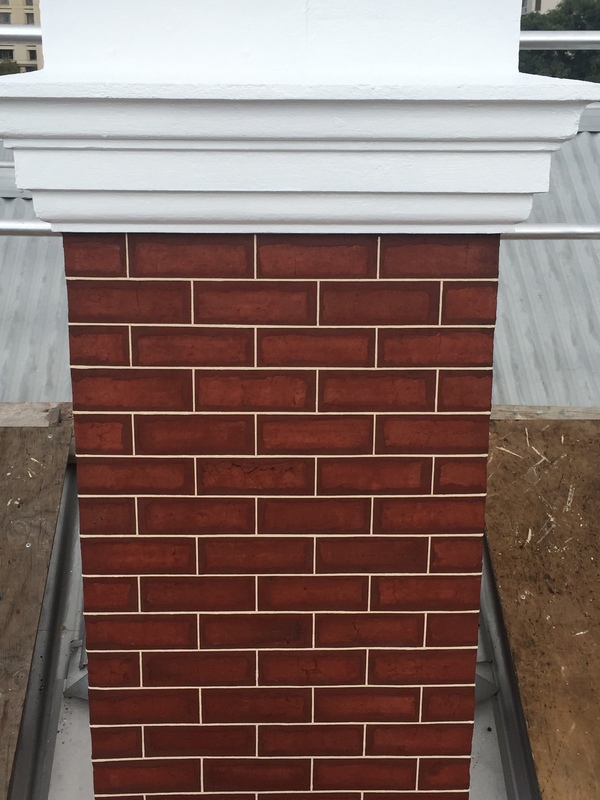 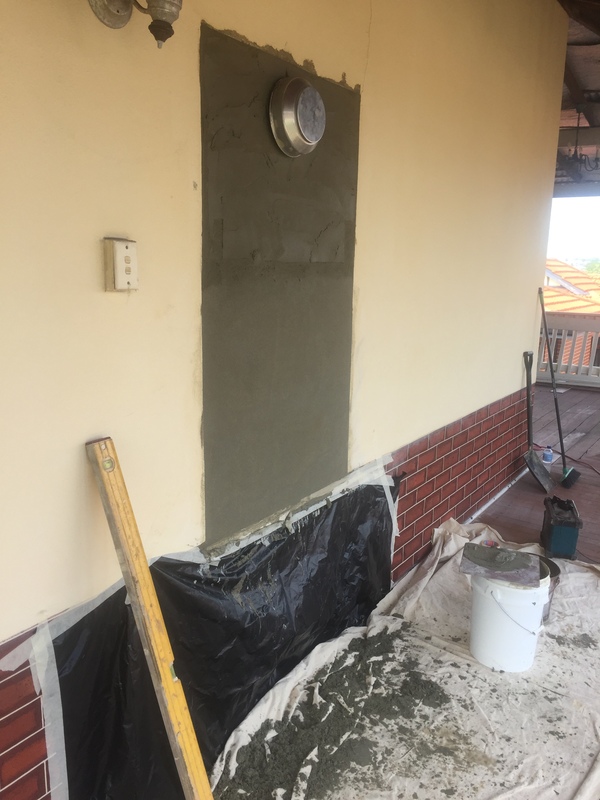 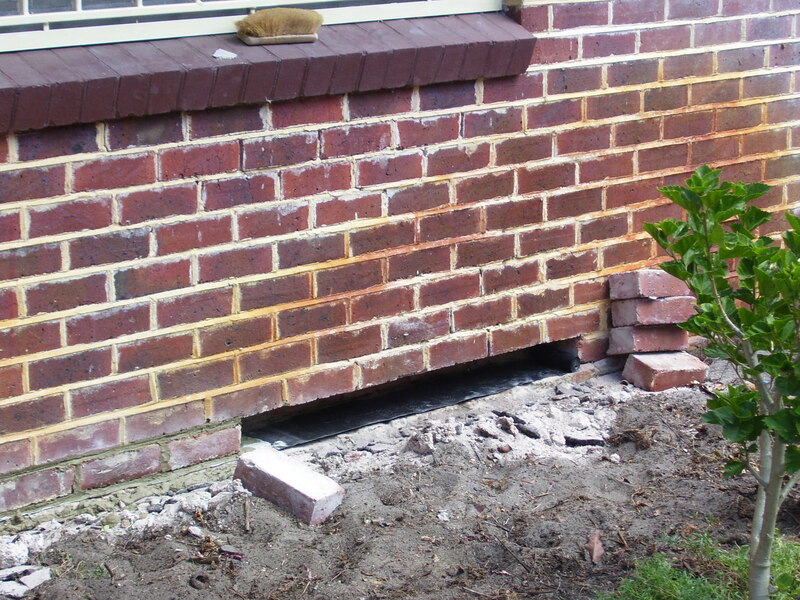 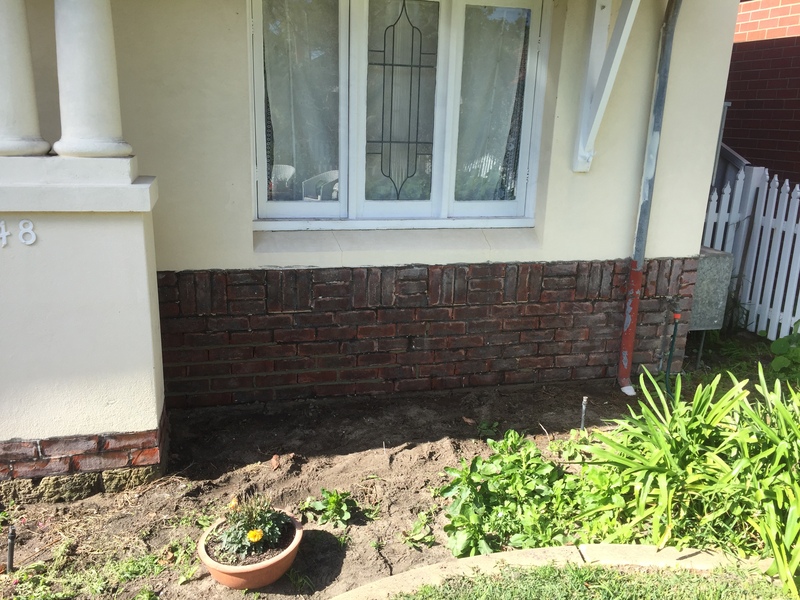 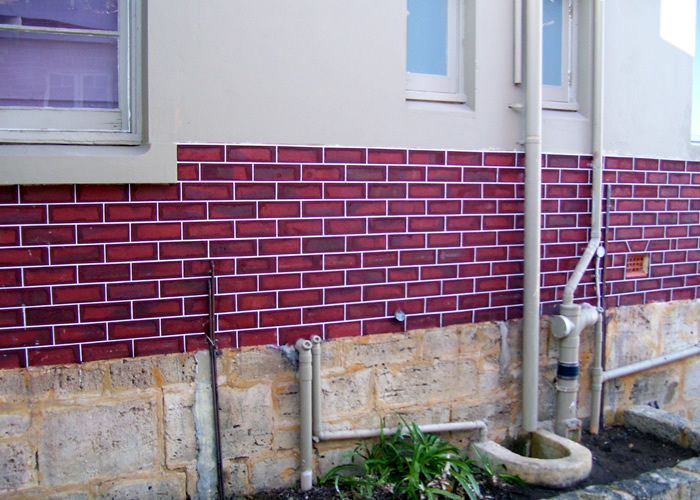 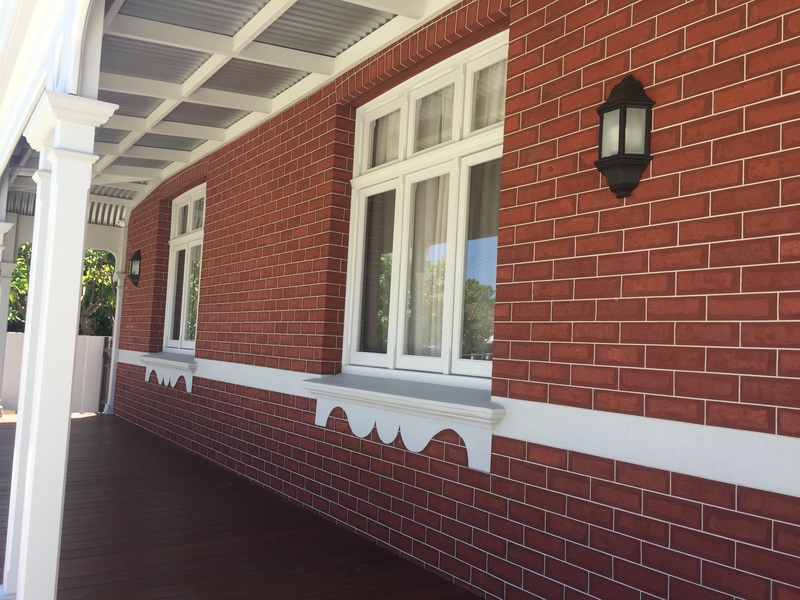 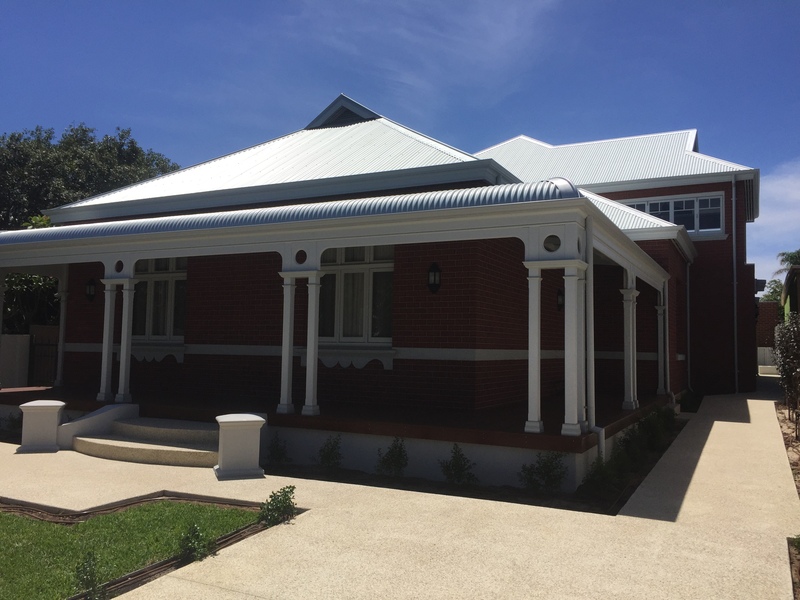 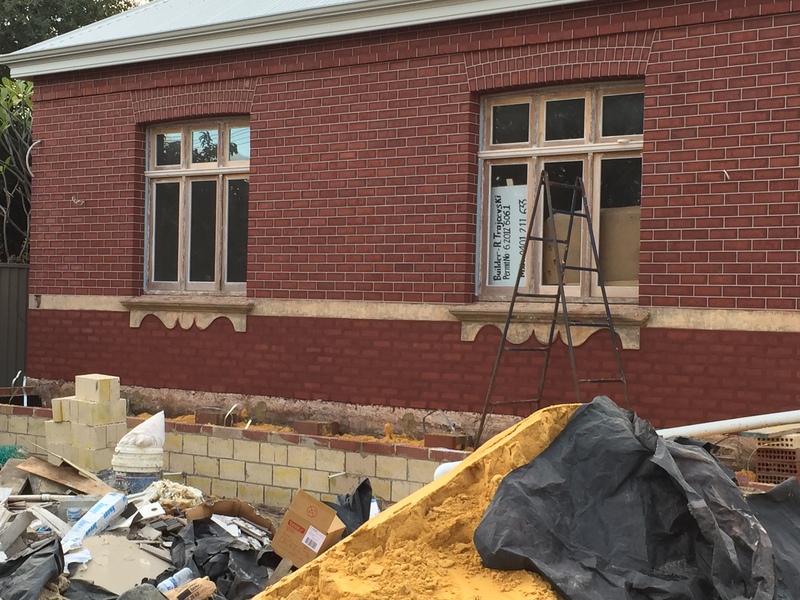 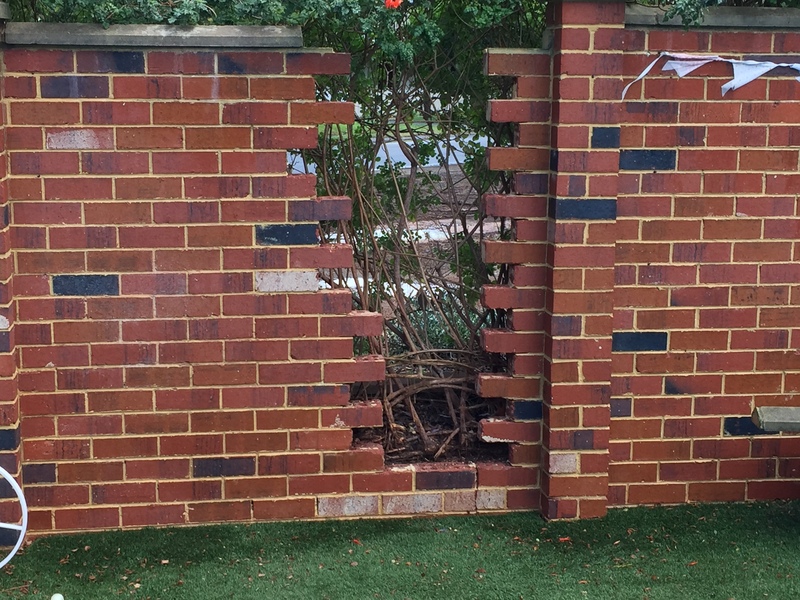 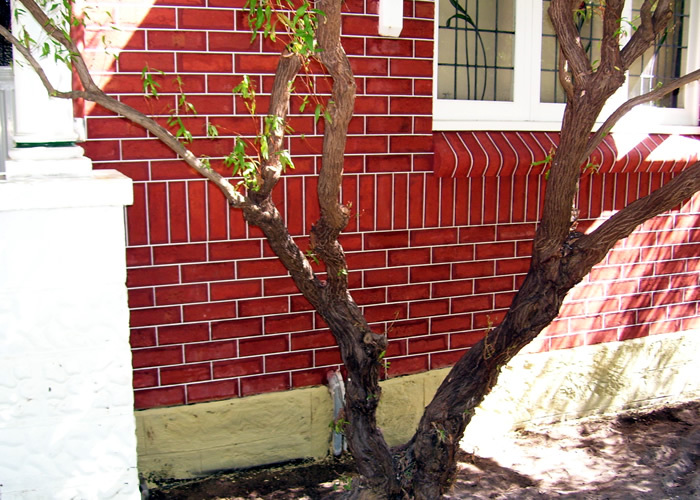 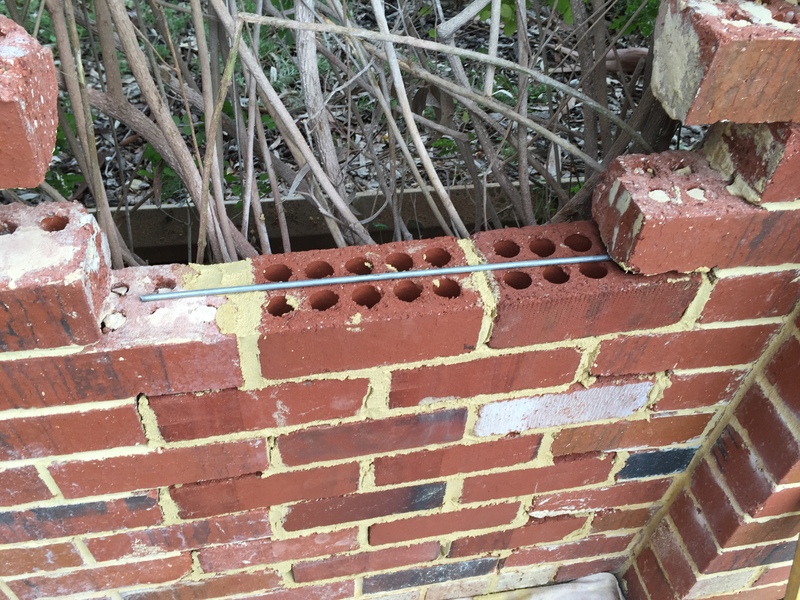 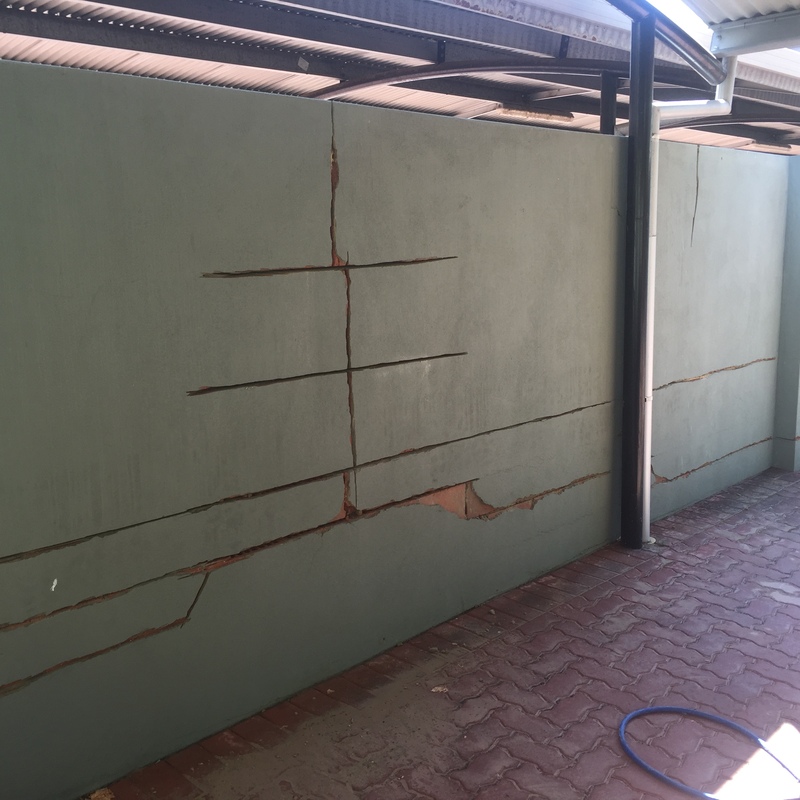 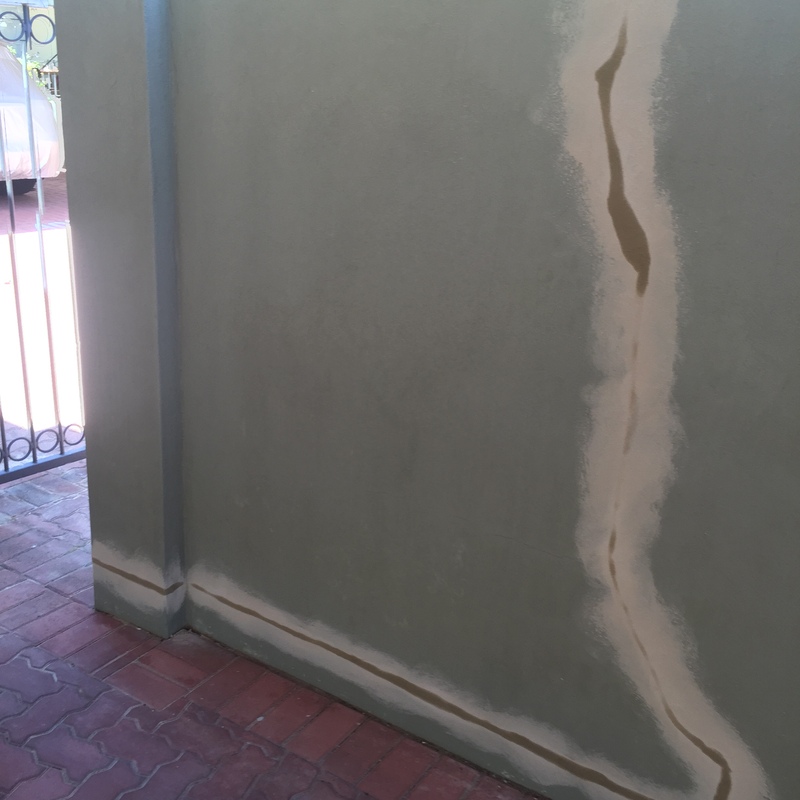 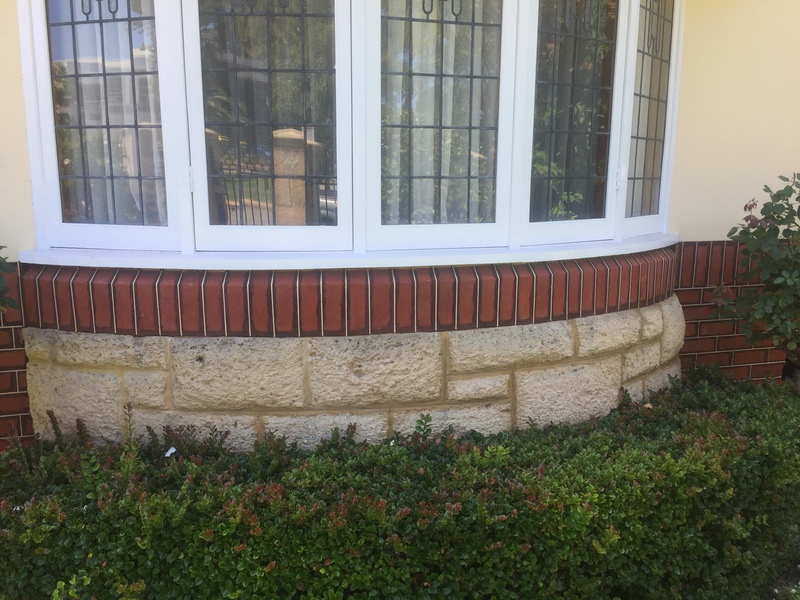 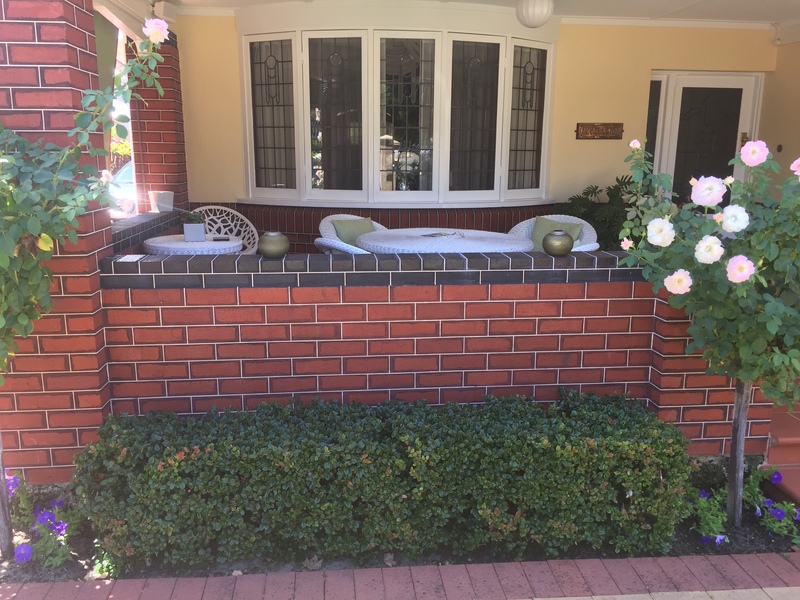 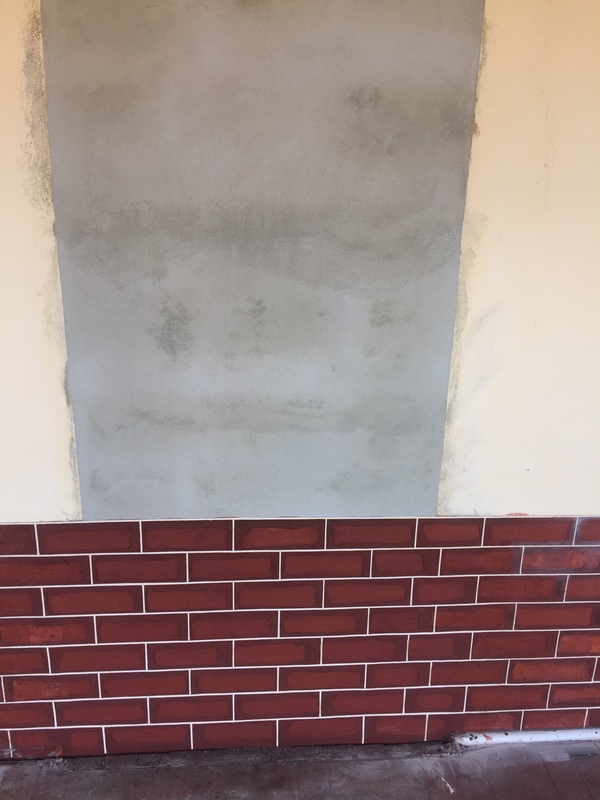 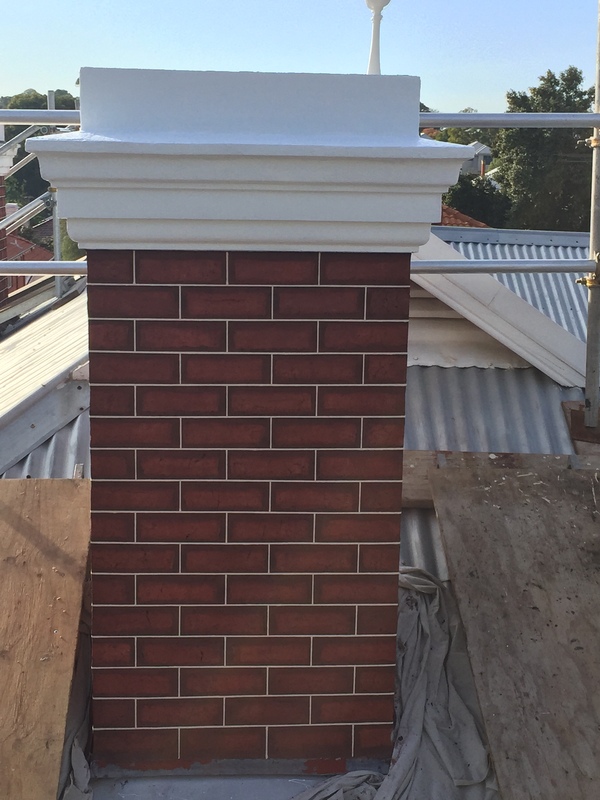 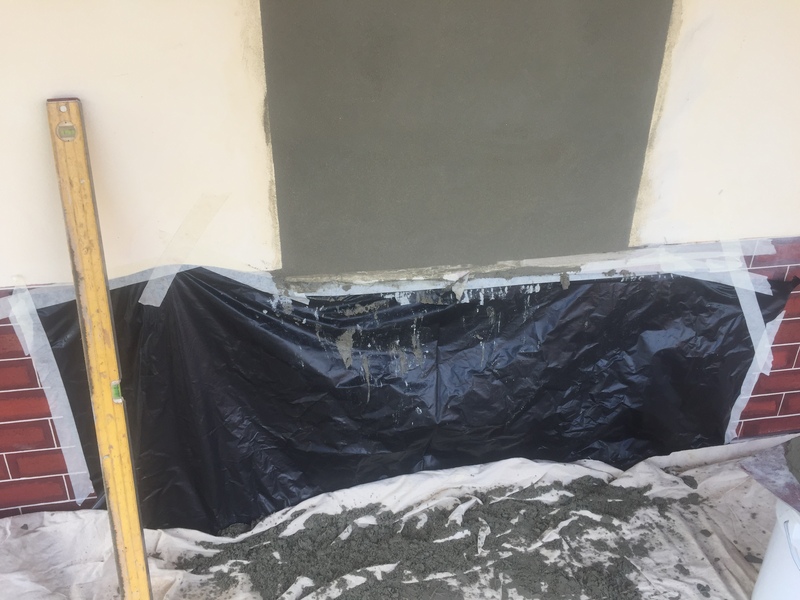 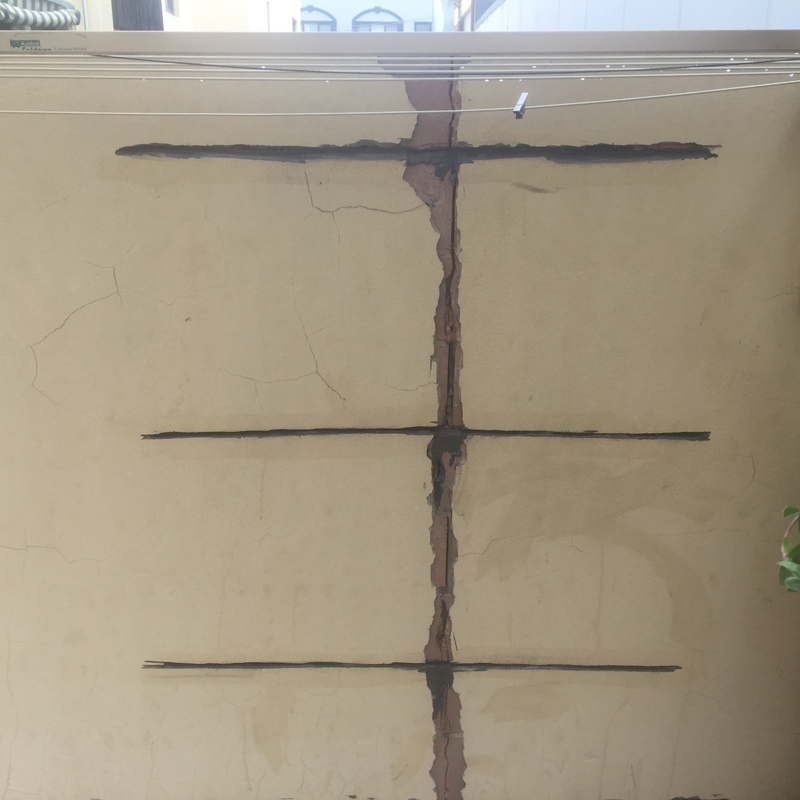 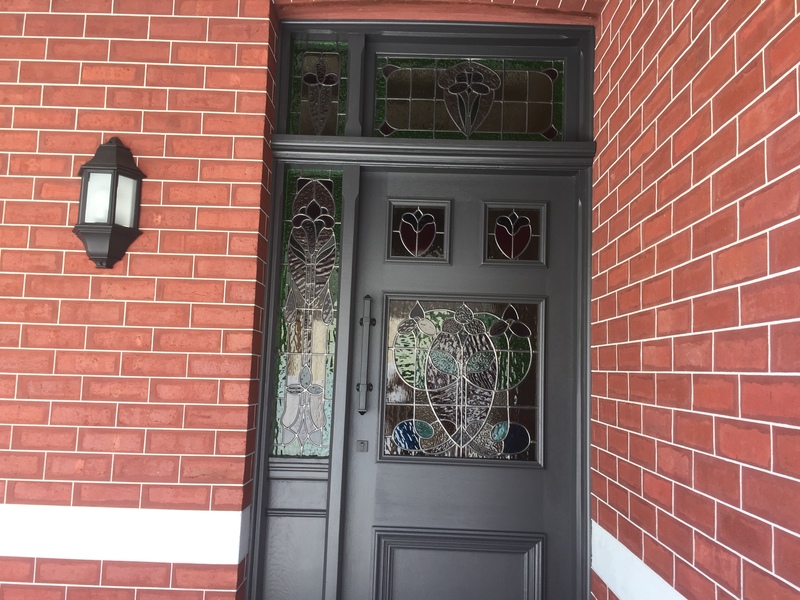 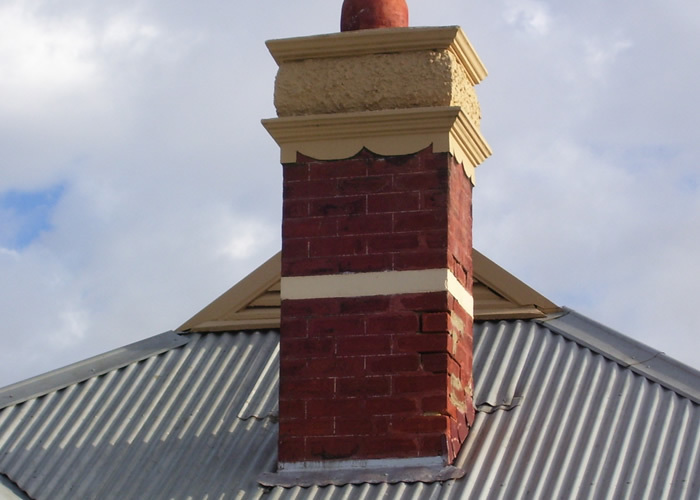 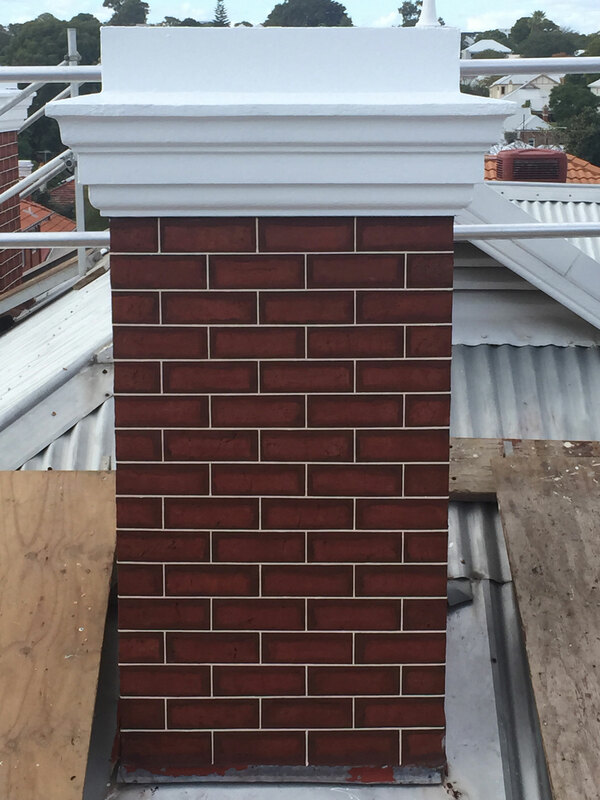 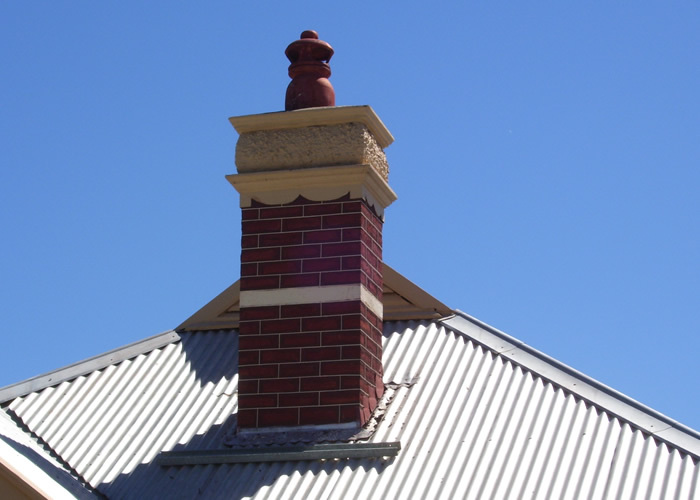 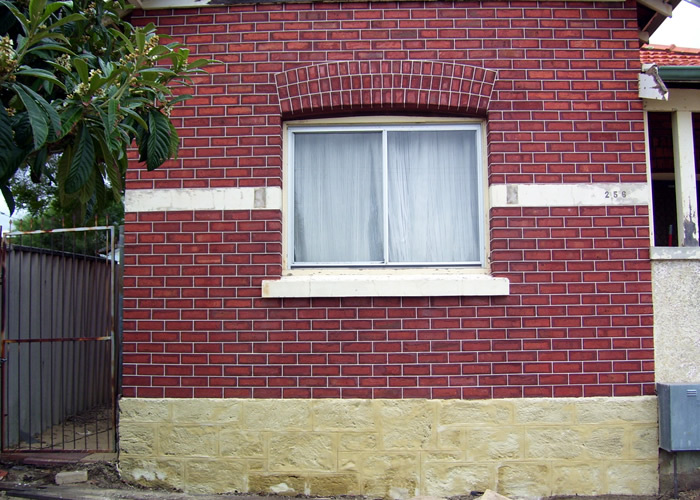 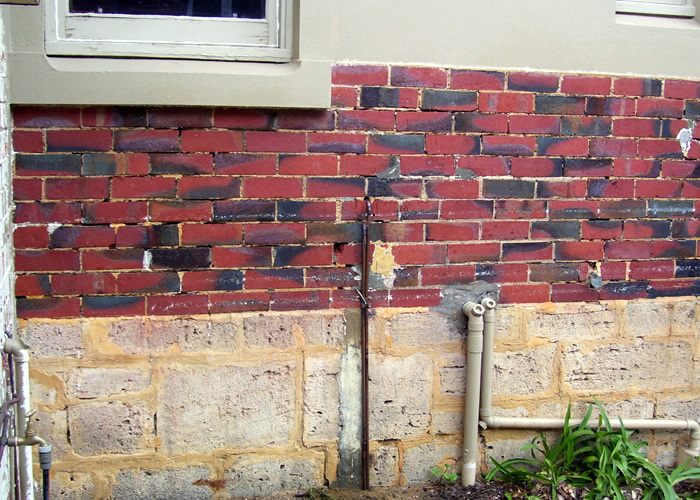 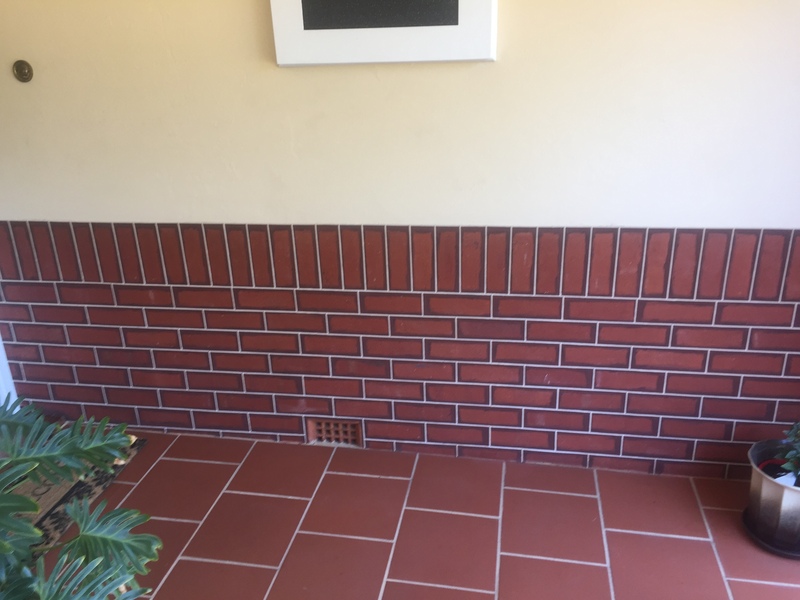 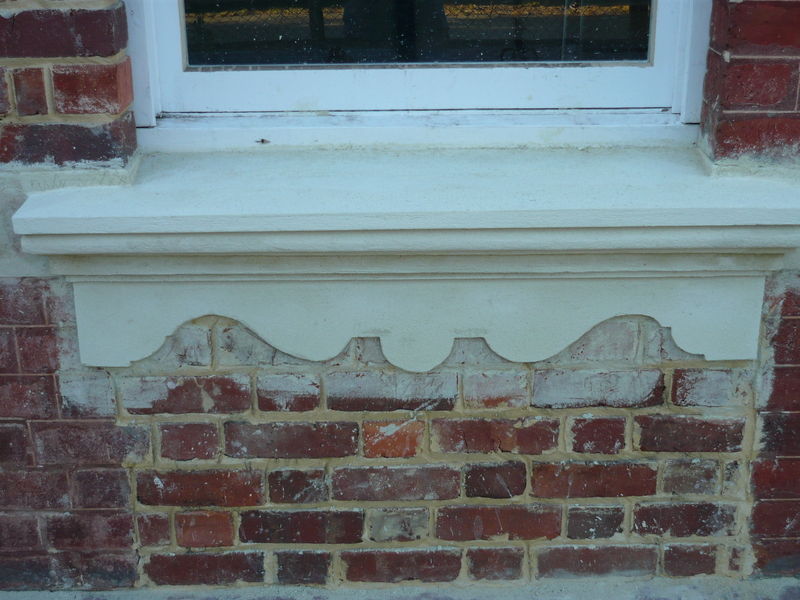 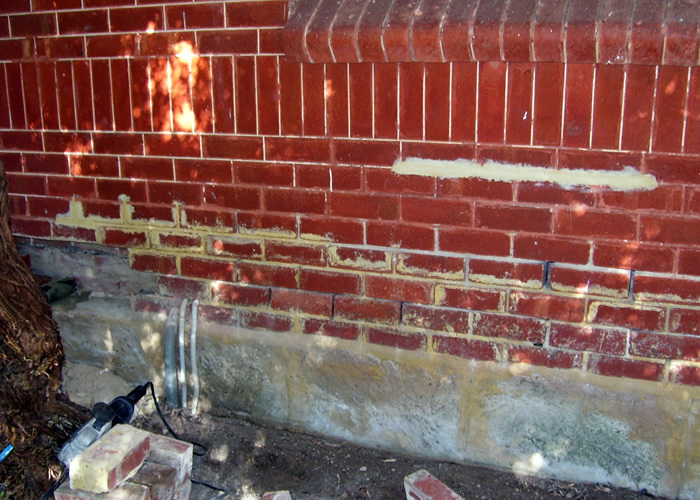 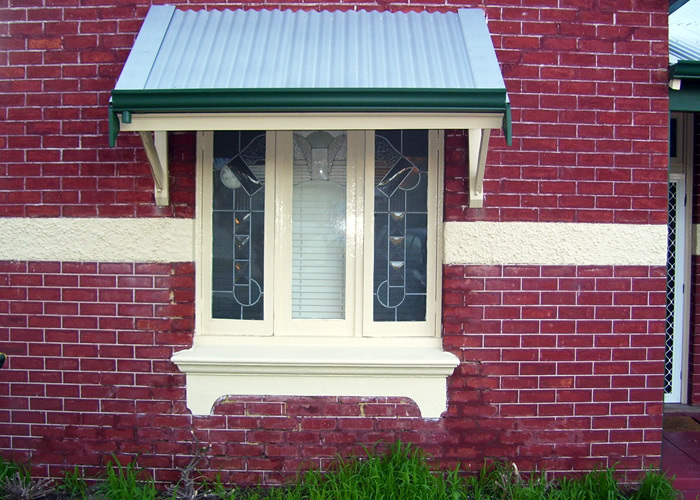 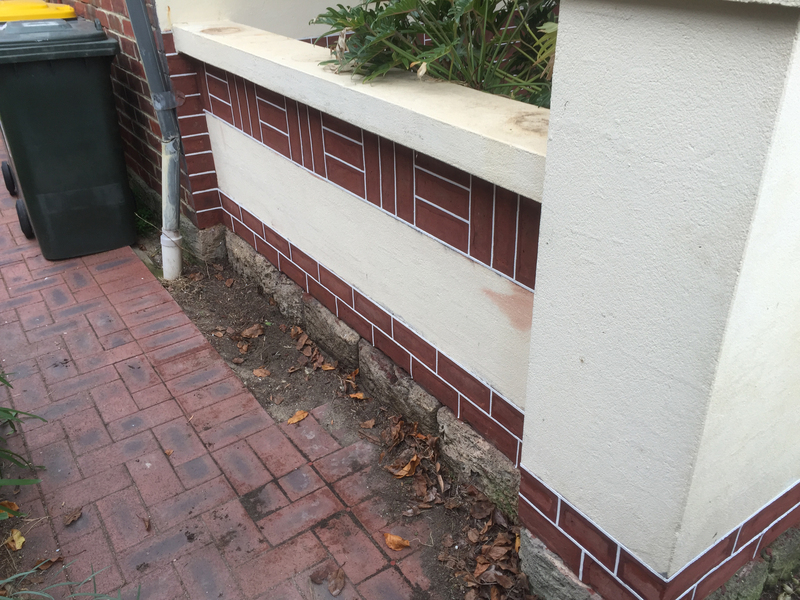 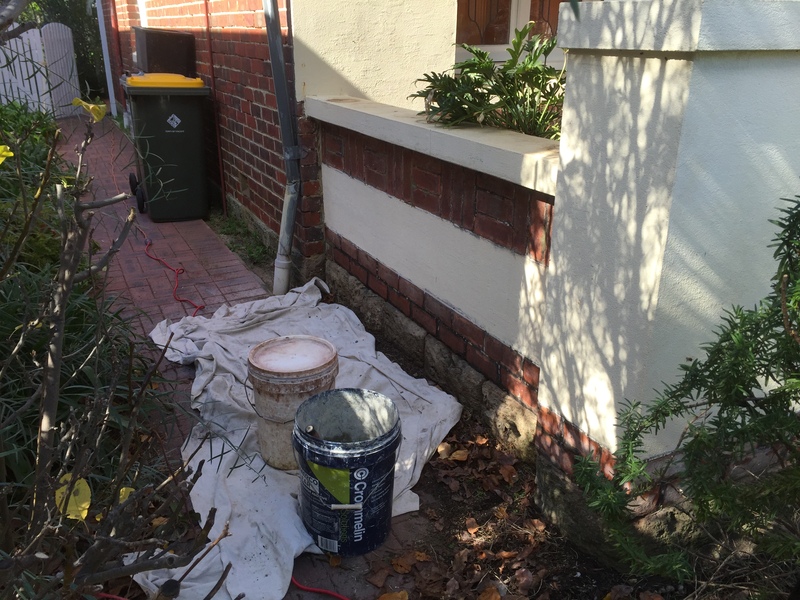 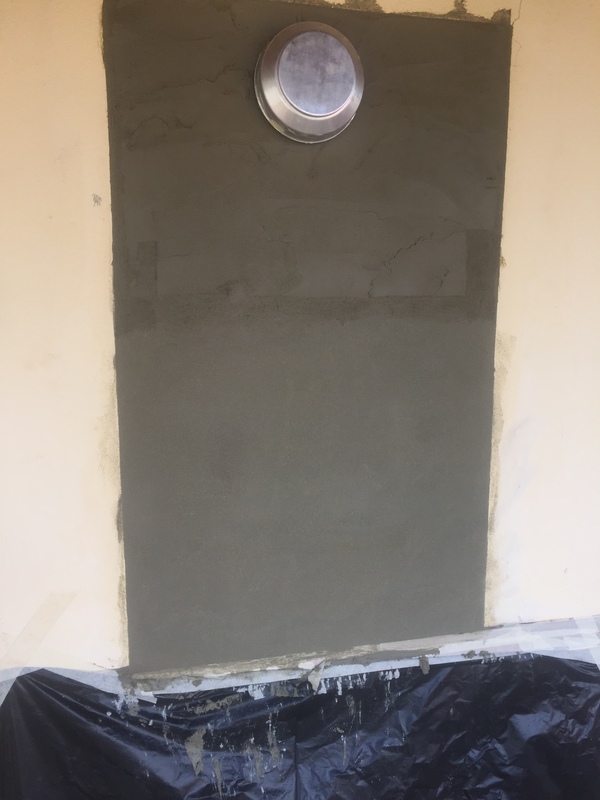 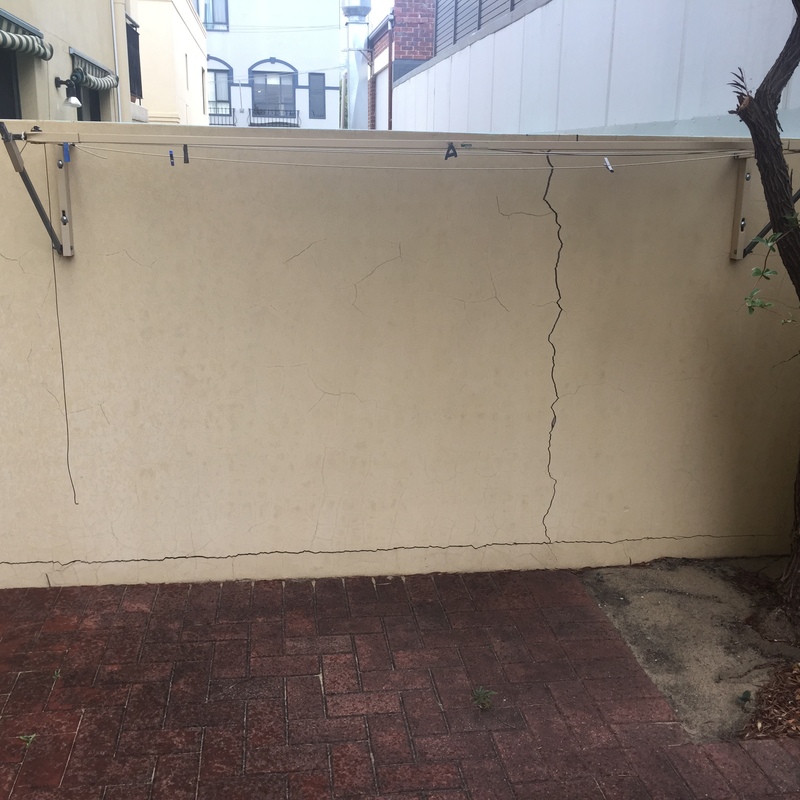 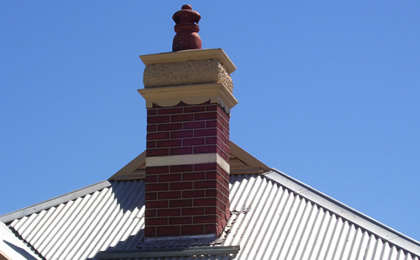 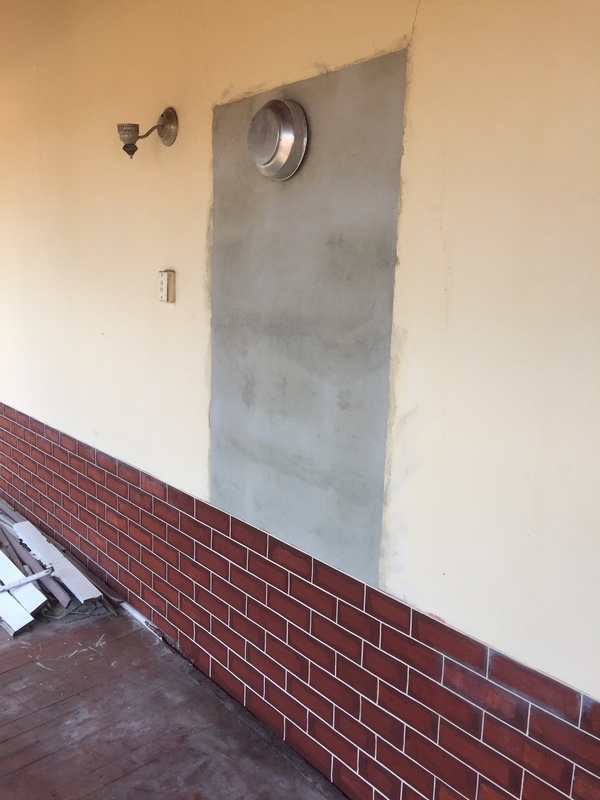 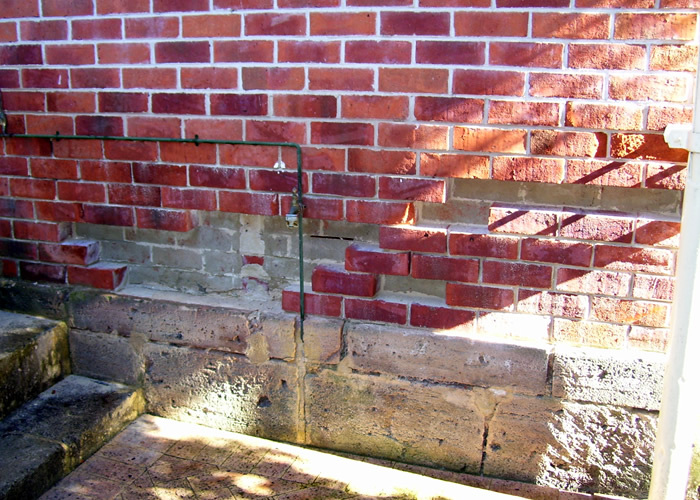 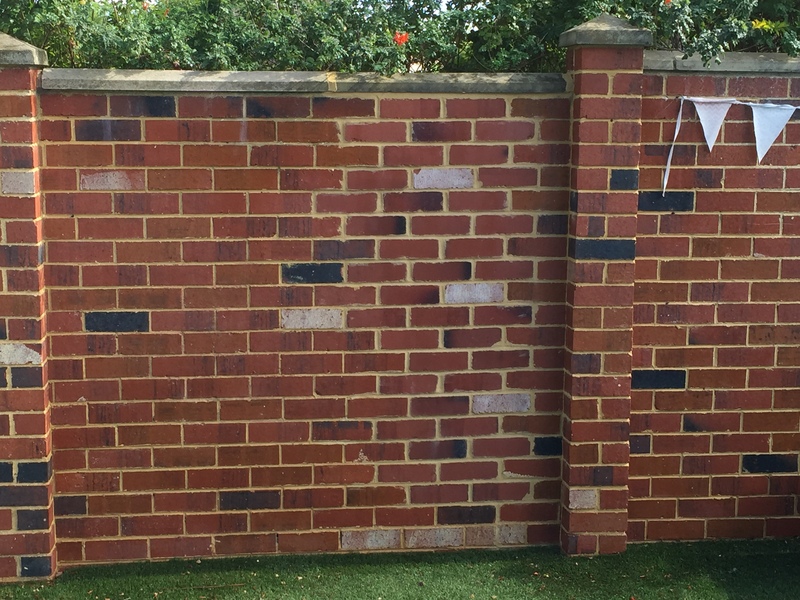 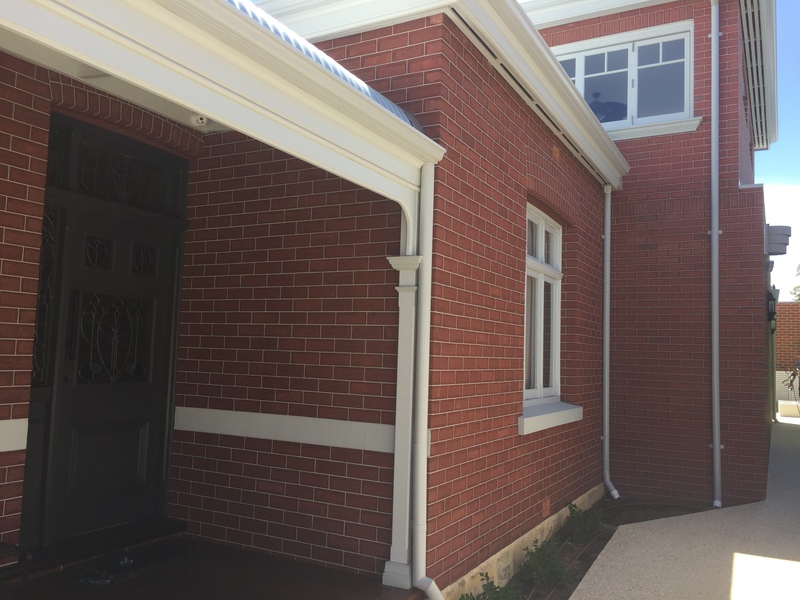 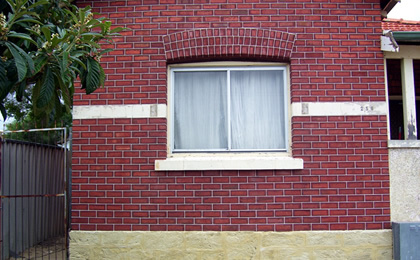 Heritage Tuck-pointing and restoration provides a Guarantee on all work which gives you the piece of mind that our professional tradesmen will get the job done to your requirements and guaranteed satisfaction. 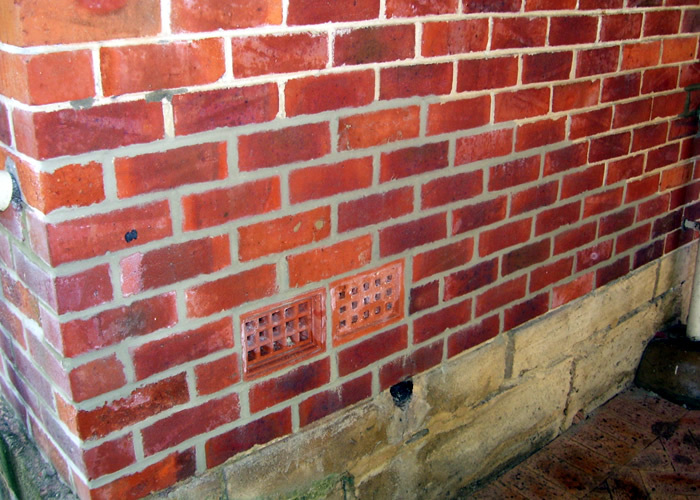 We service all areas and we’re very proud of our tradesmen who are clean, efficient and approachable. 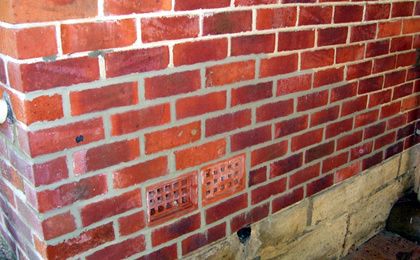 We have an eye for detail and are passionate about each and every job we undertake.